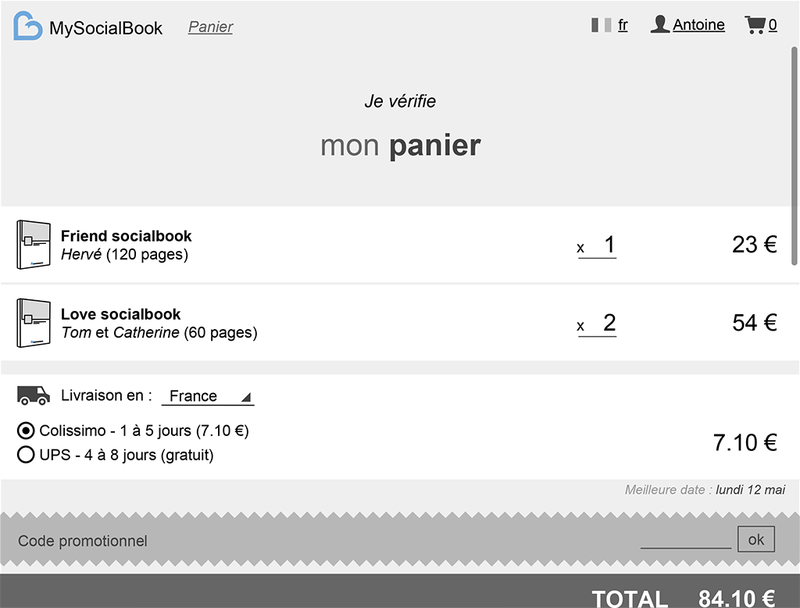 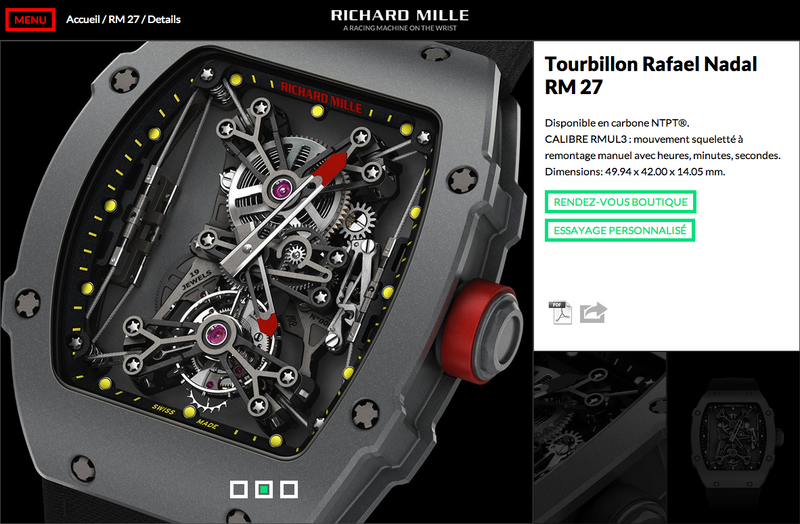 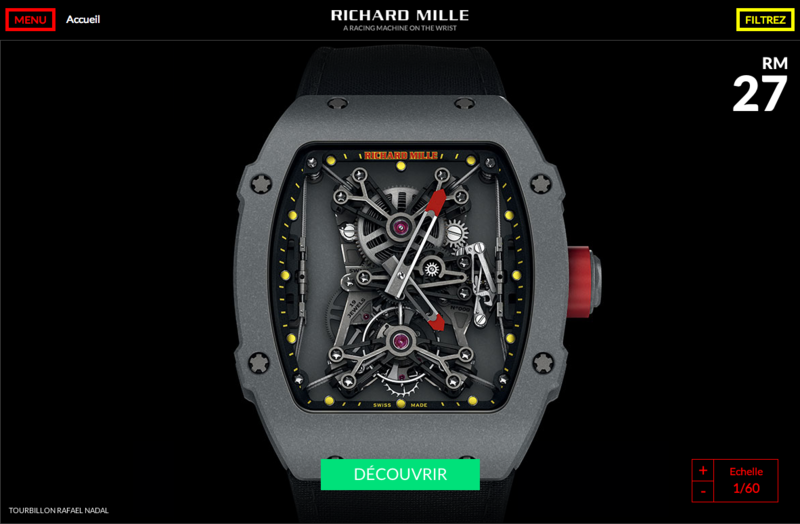 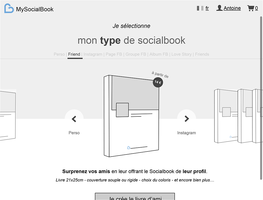 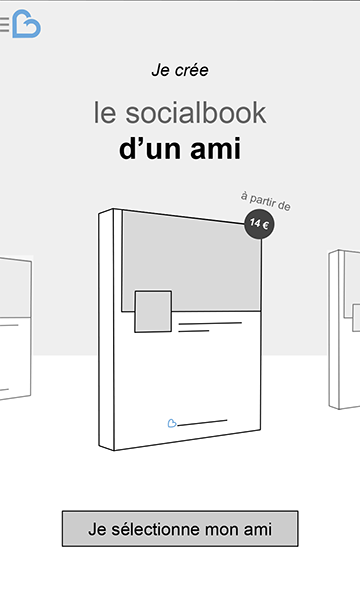 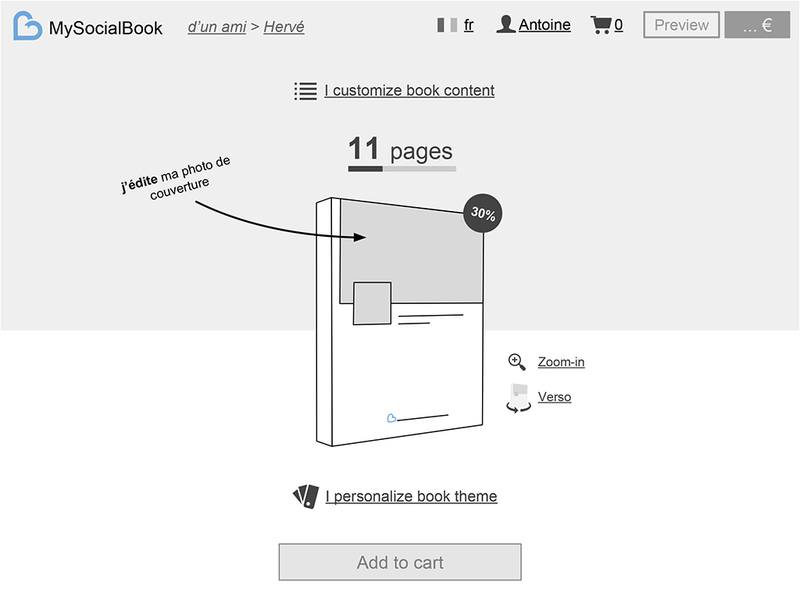 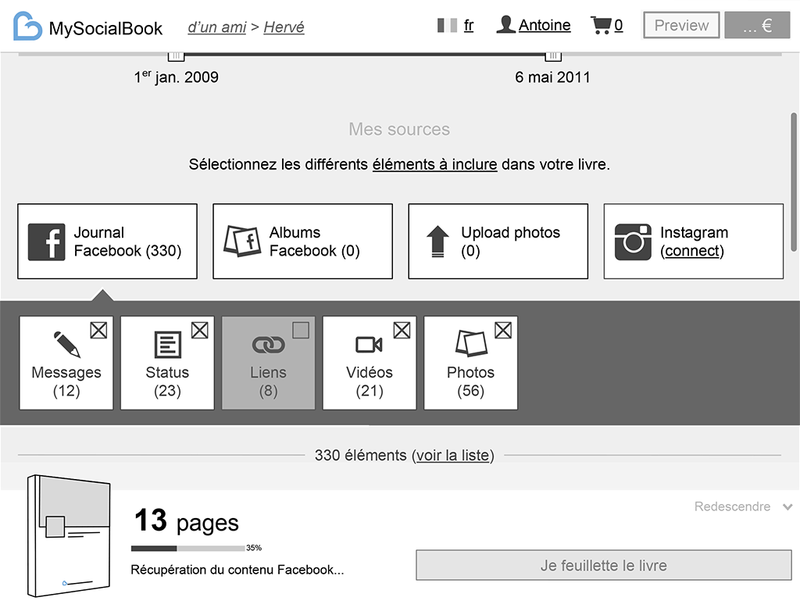 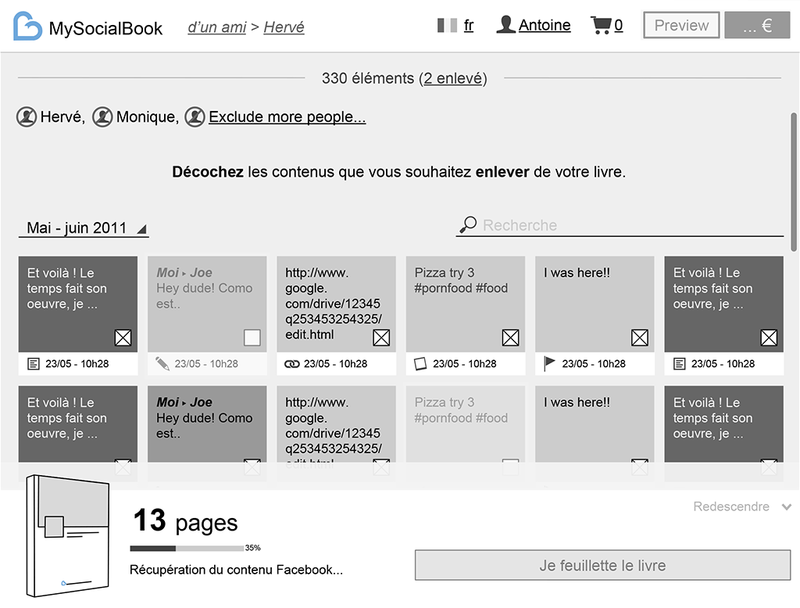 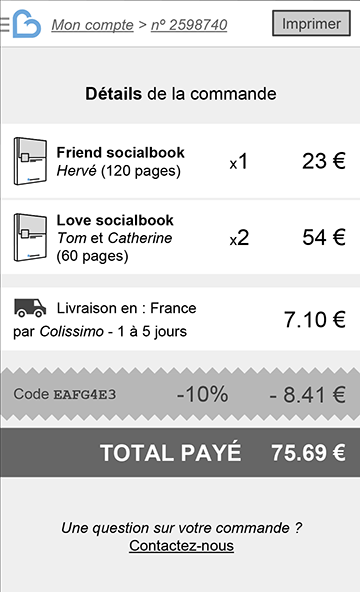 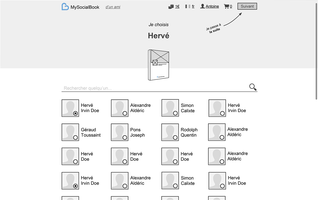 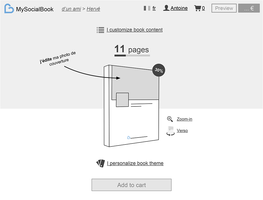 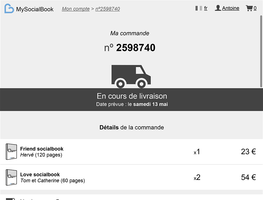 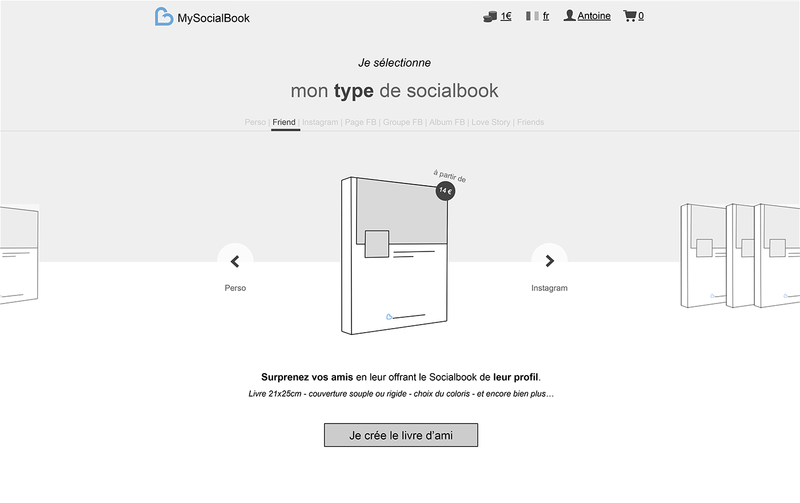 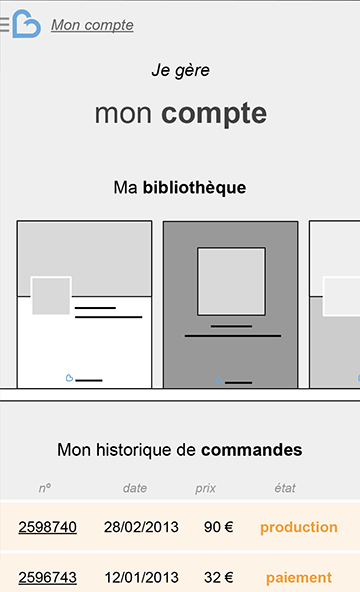 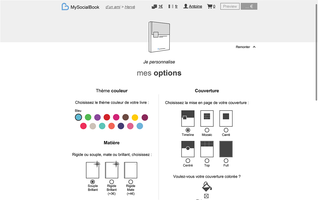 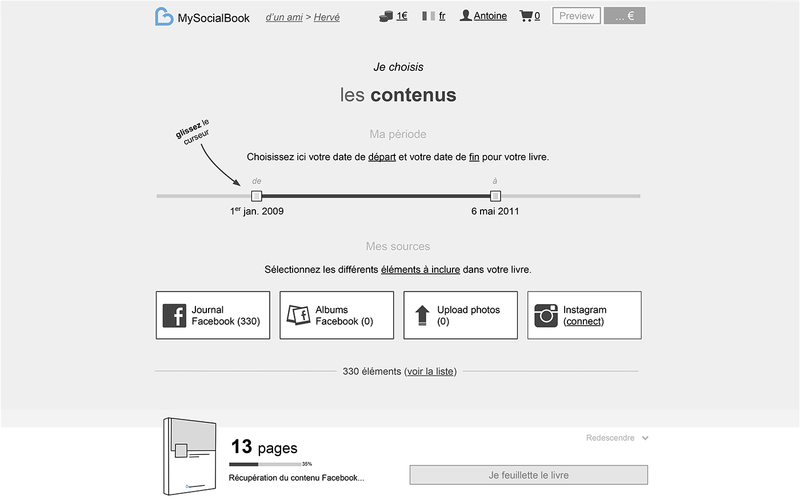 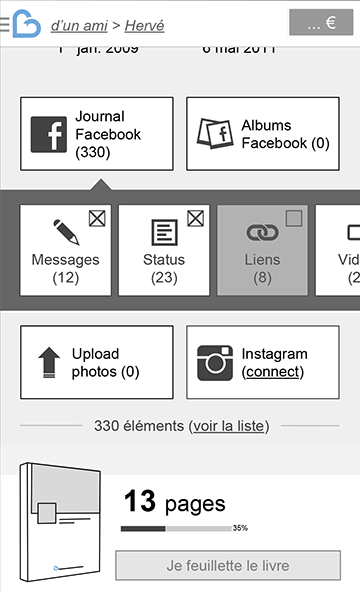 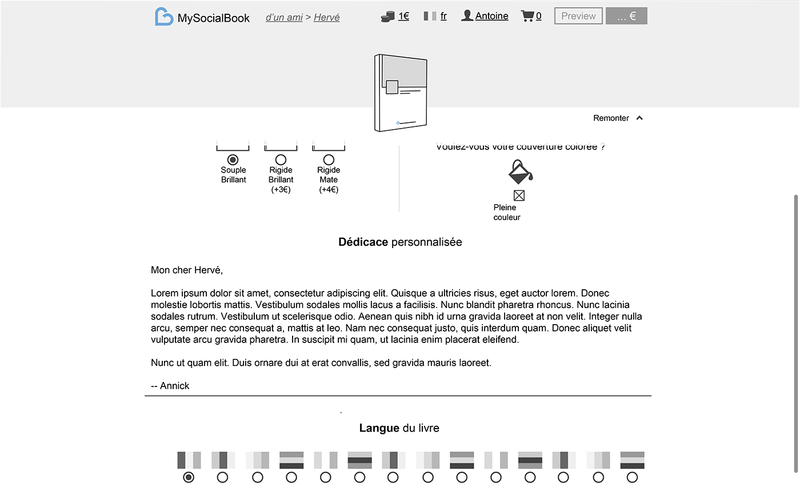 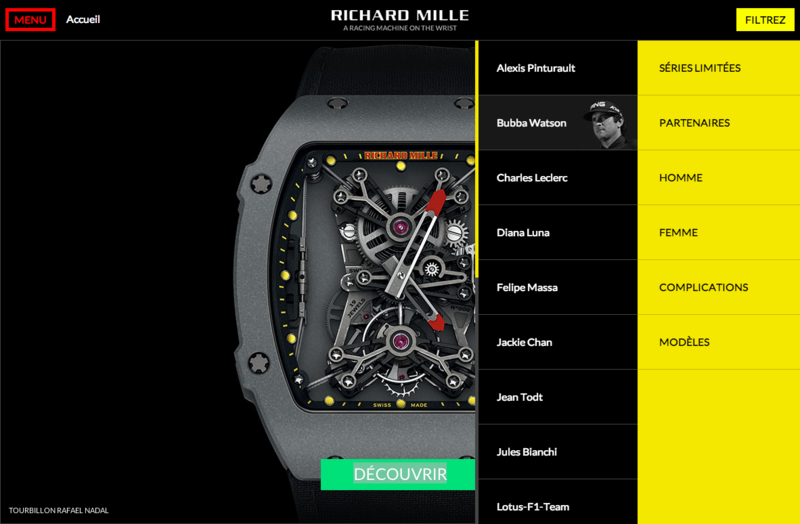 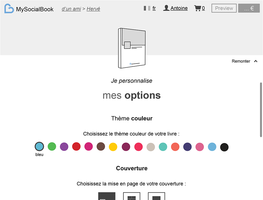 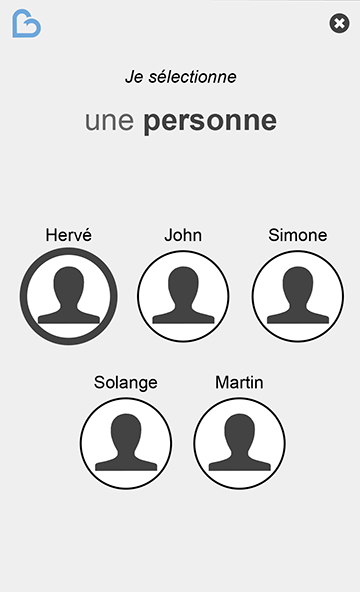 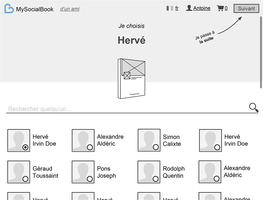 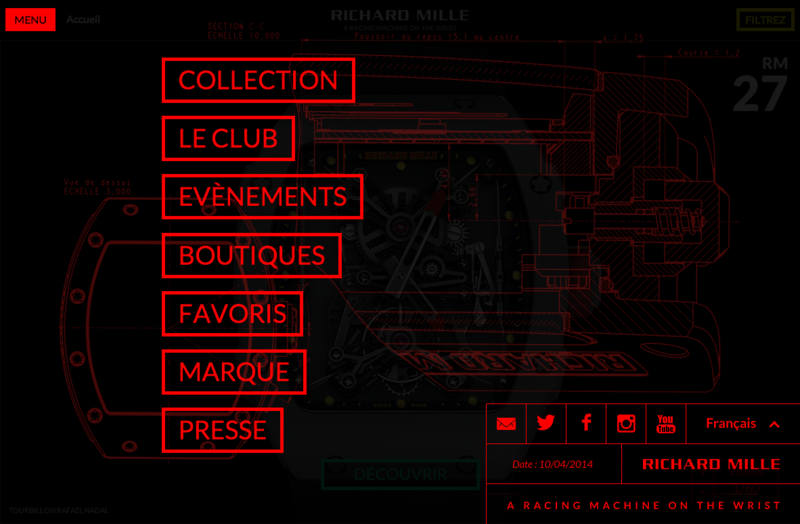 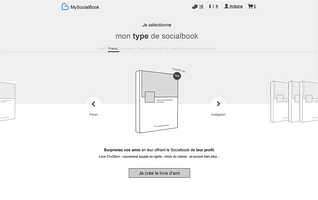 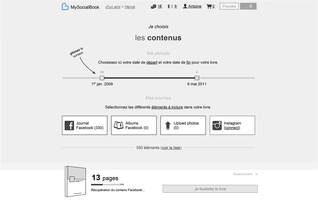 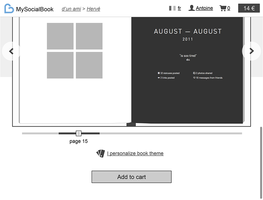 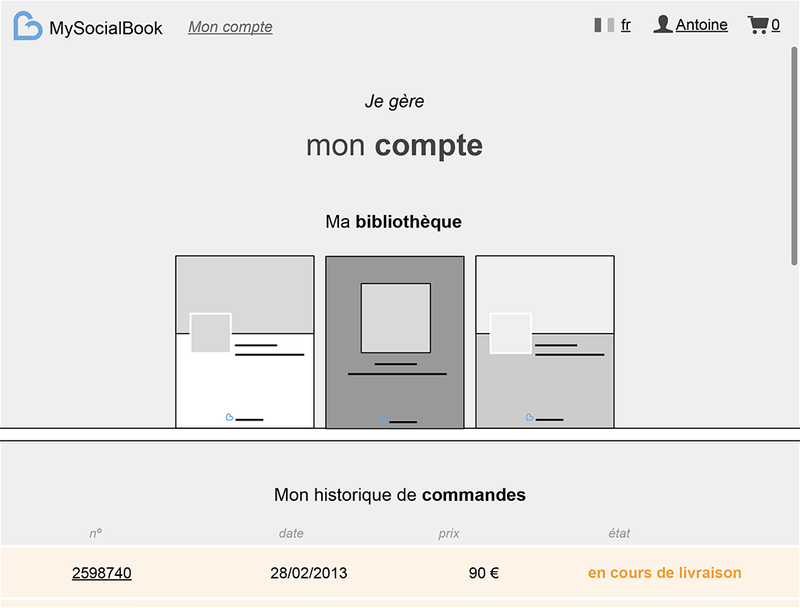 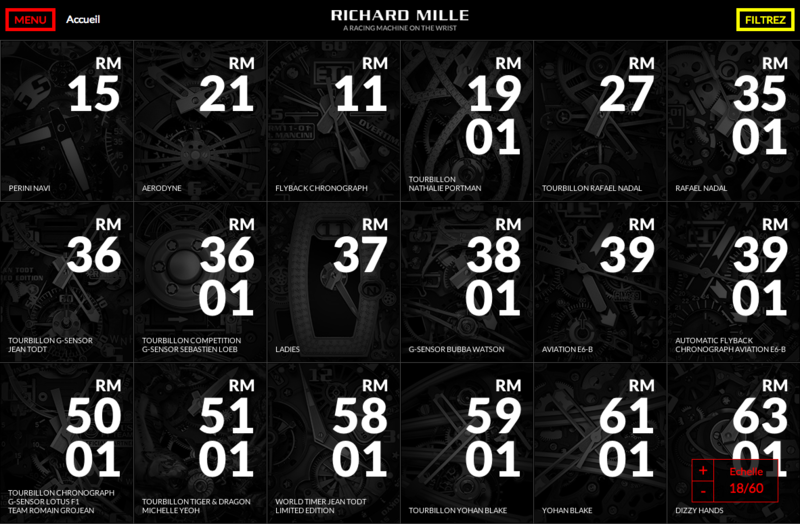 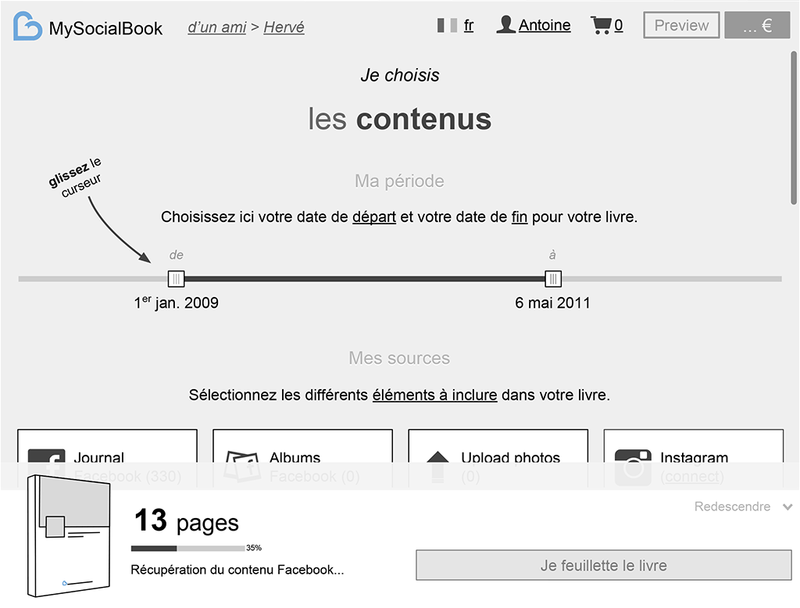 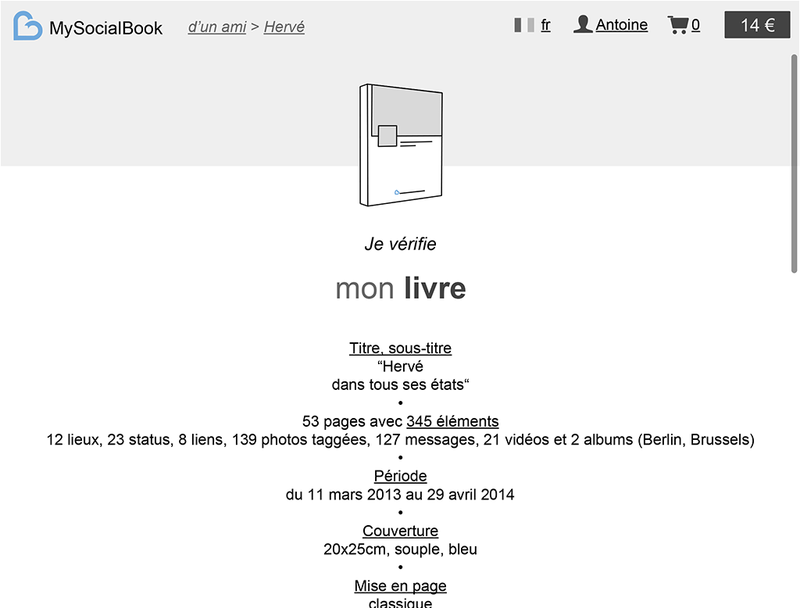 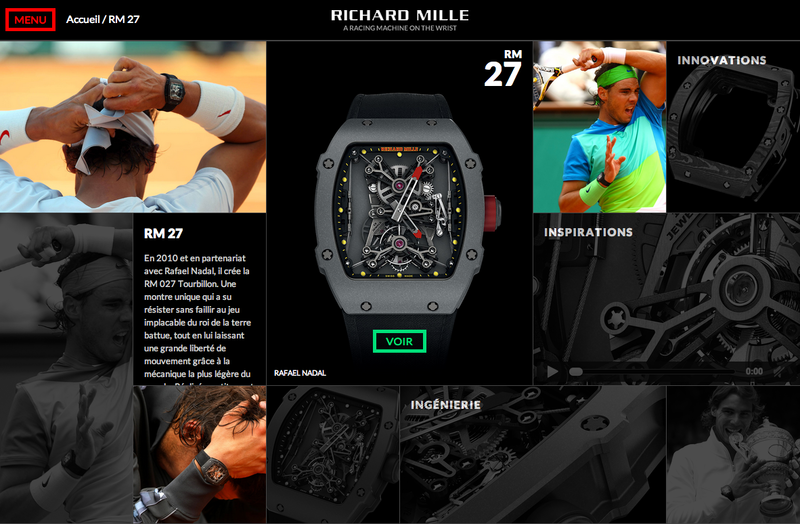 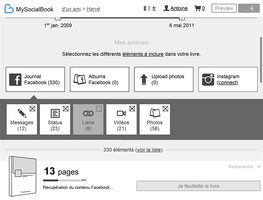 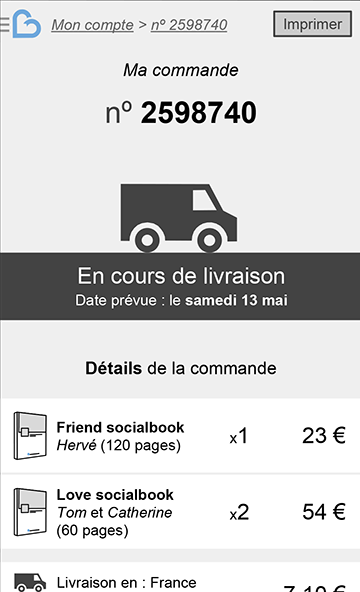 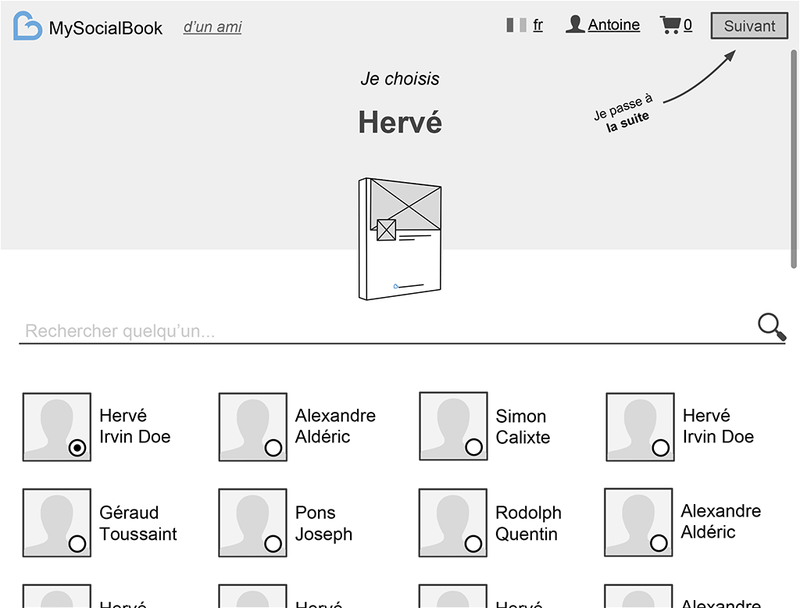 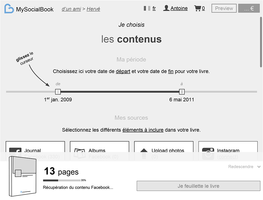 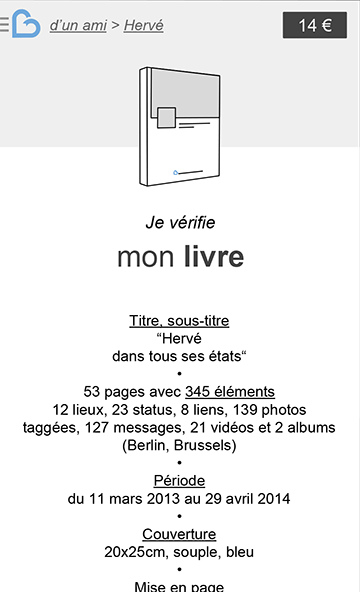 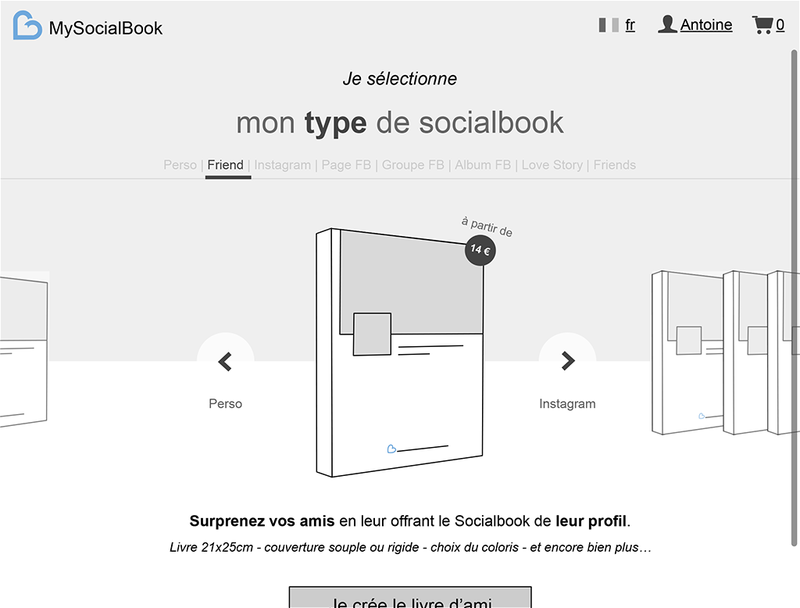 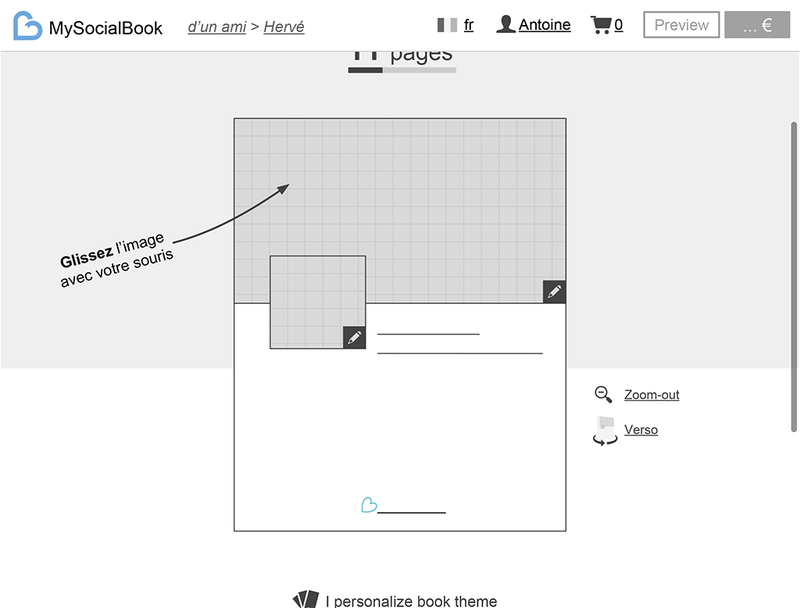 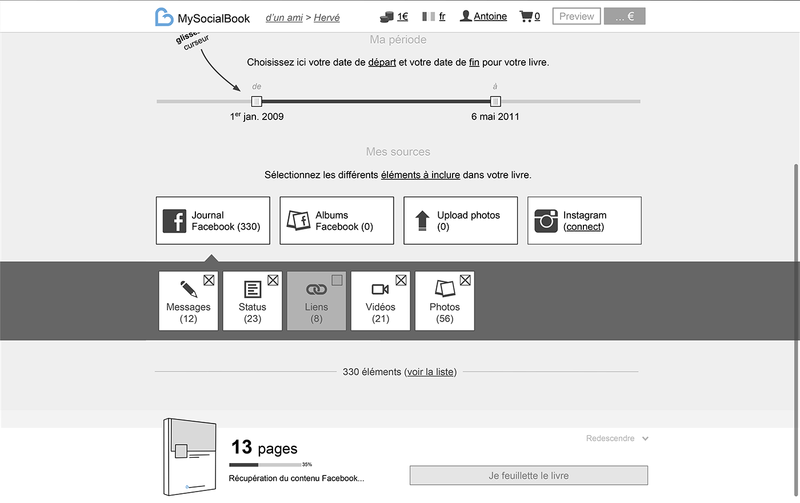 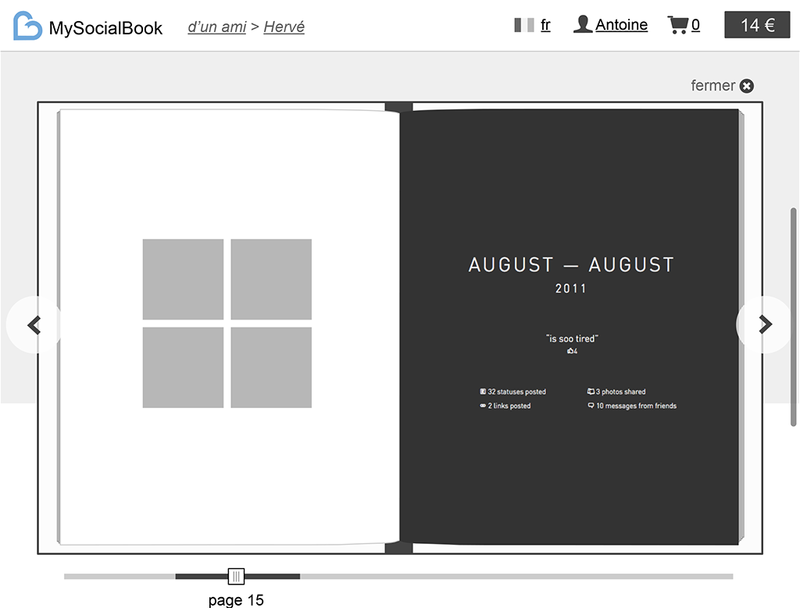 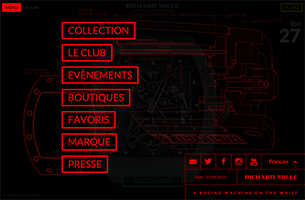 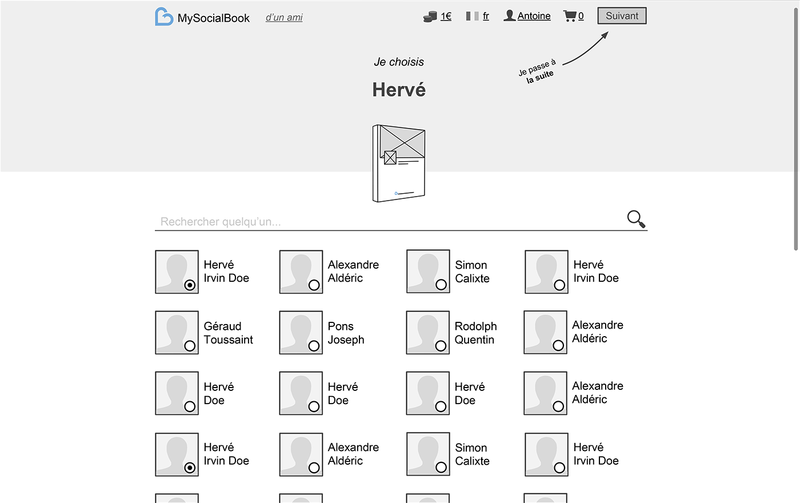 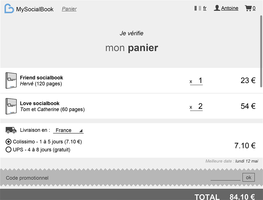 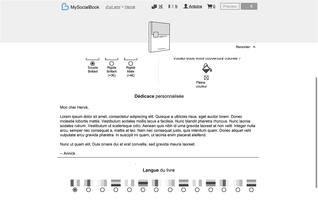 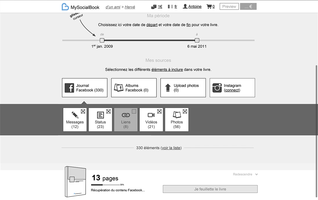 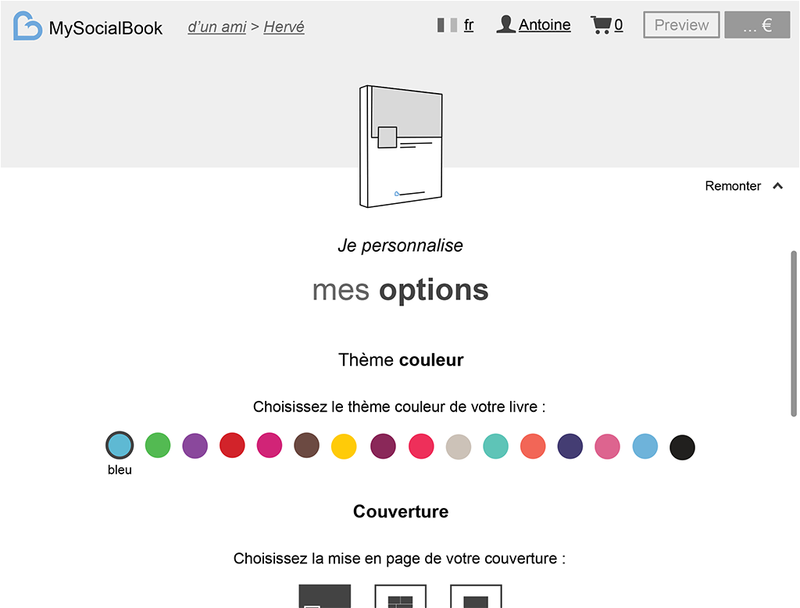 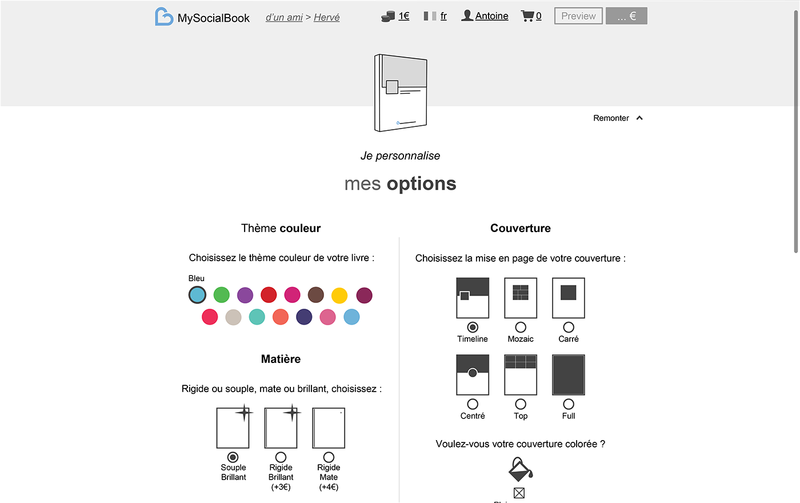 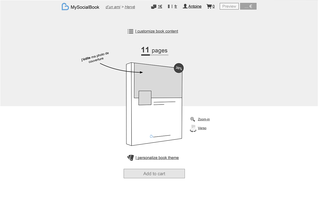 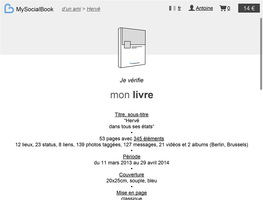 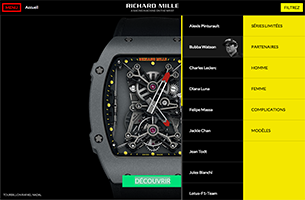 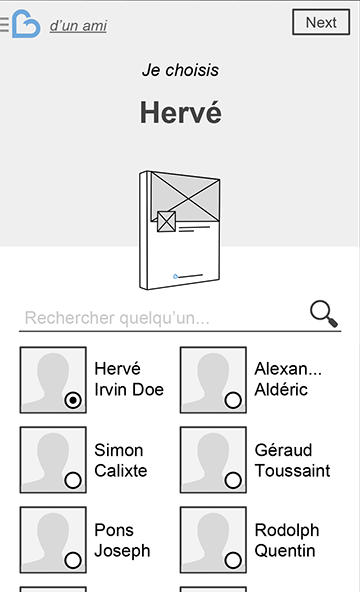 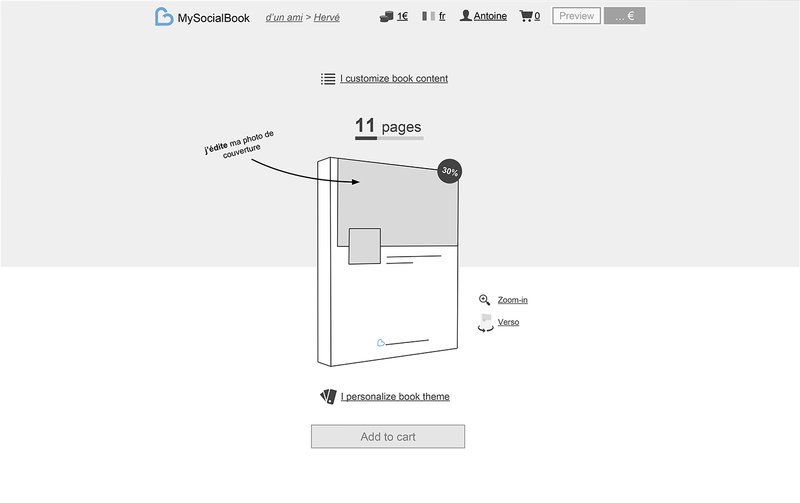 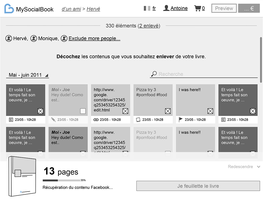 UX responsive design for MySocialBook web-app. 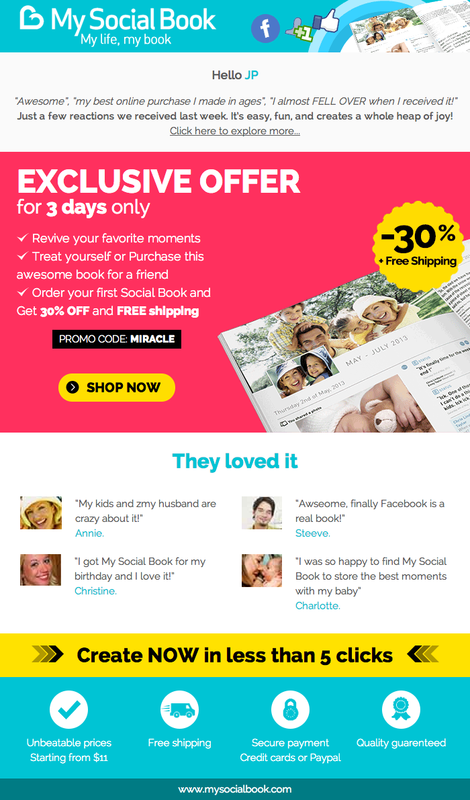 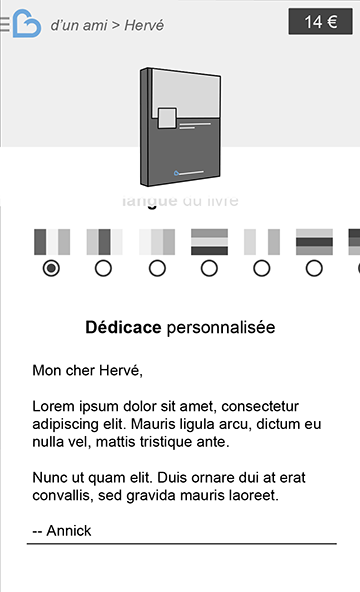 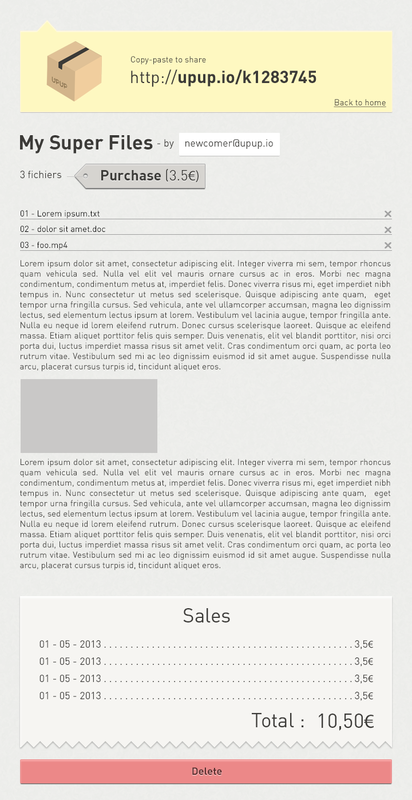 Responsive emailing for MySocialBook company. 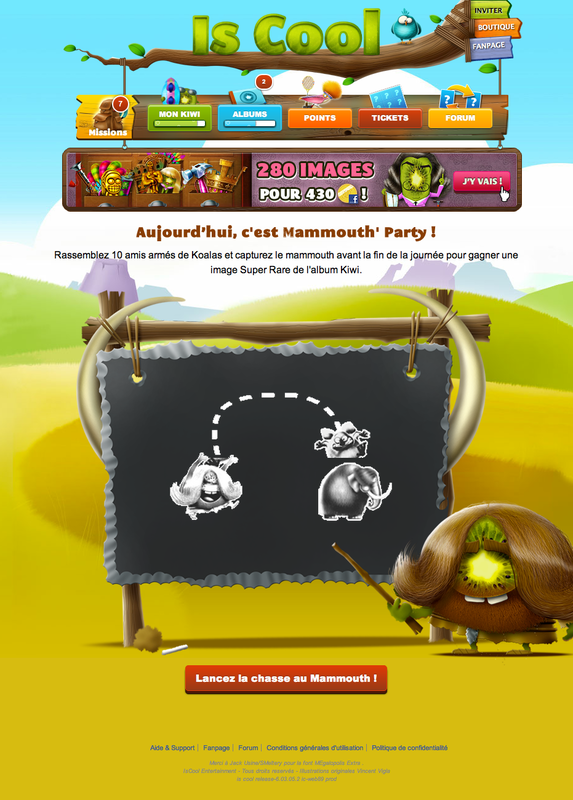 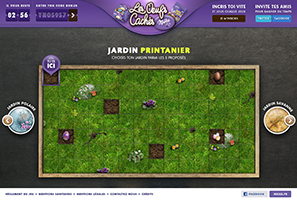 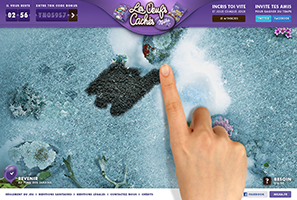 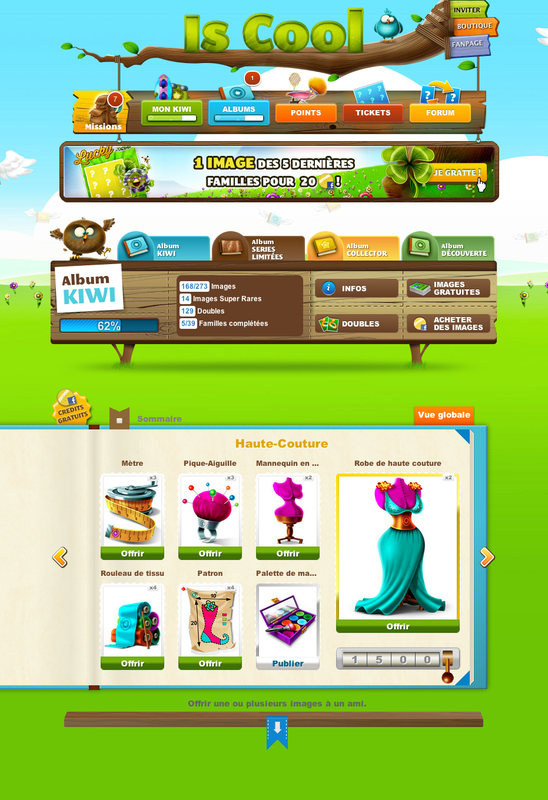 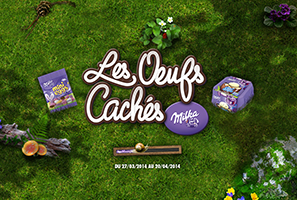 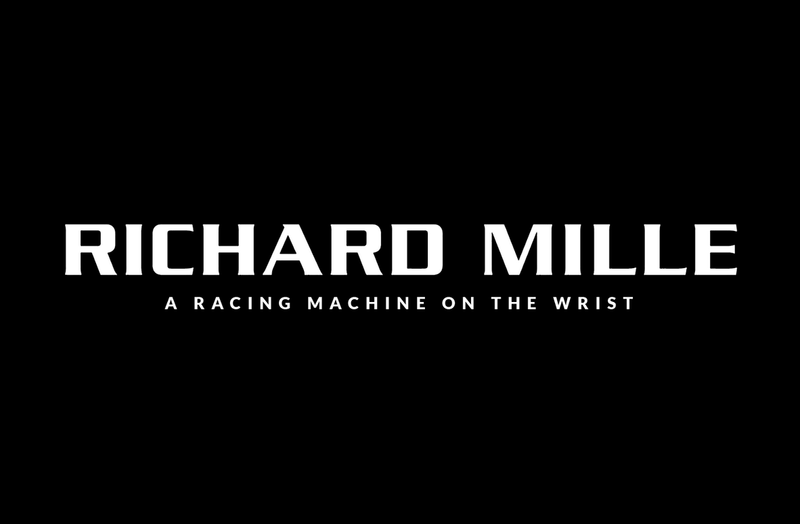 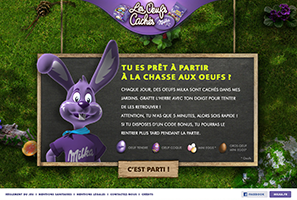 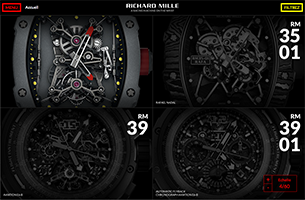 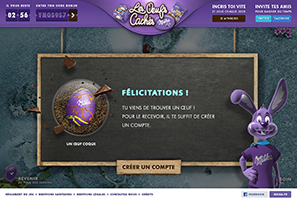 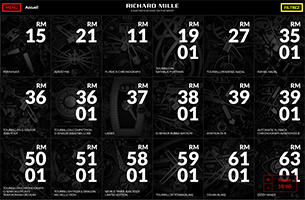 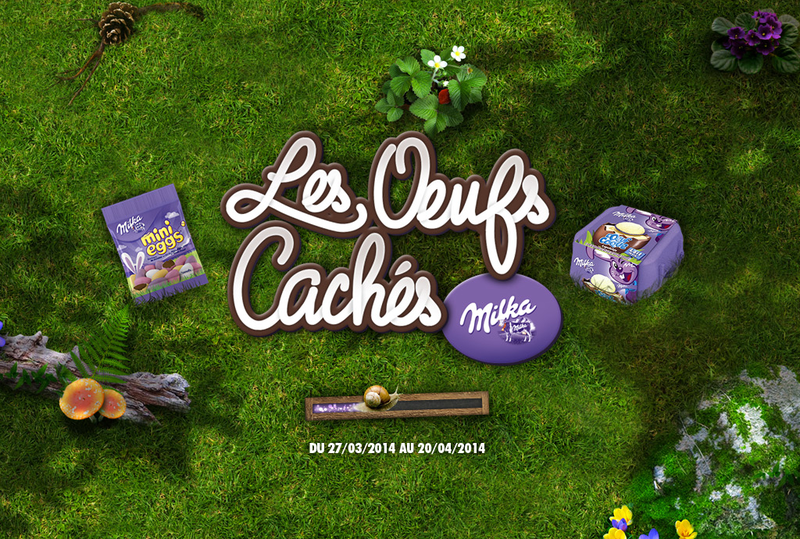 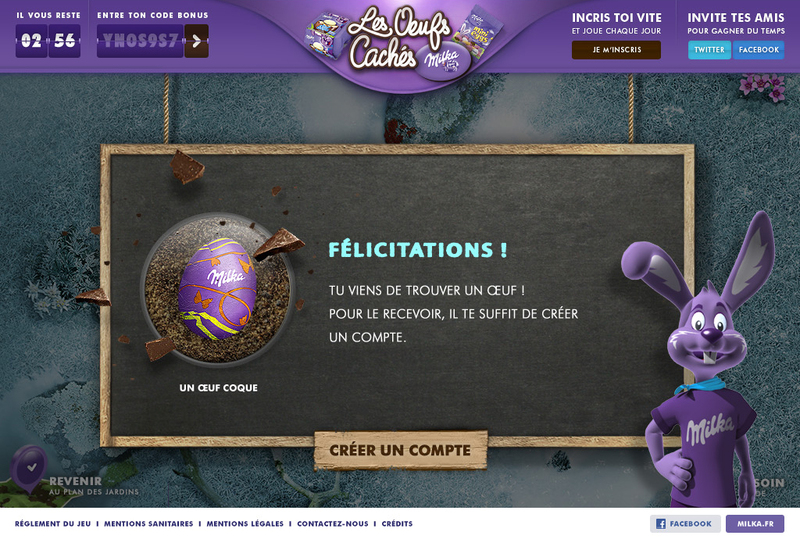 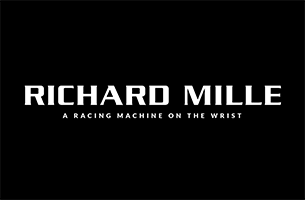 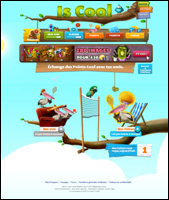 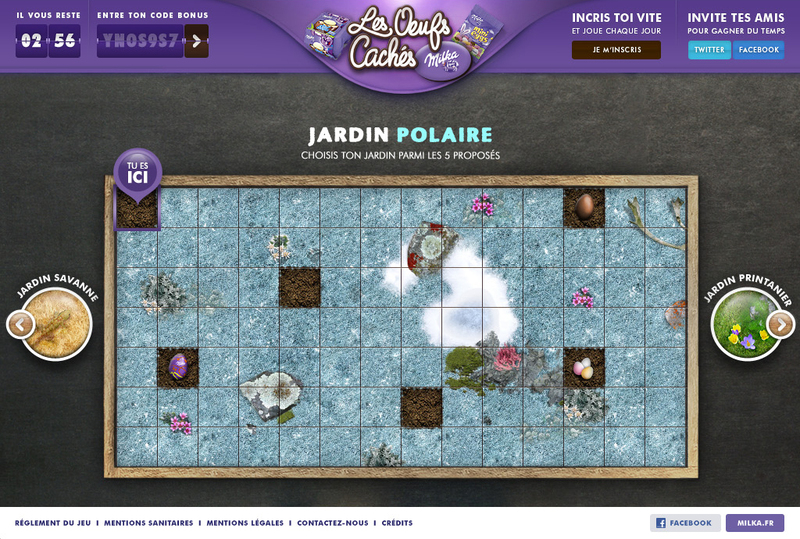 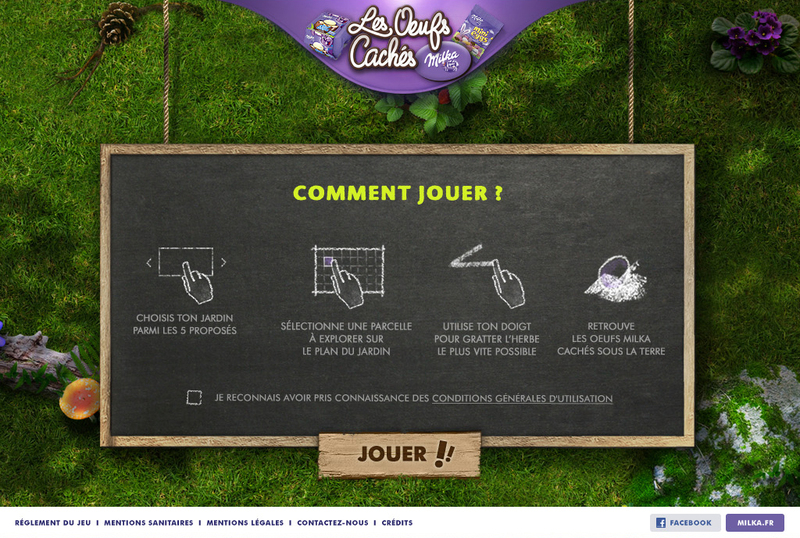 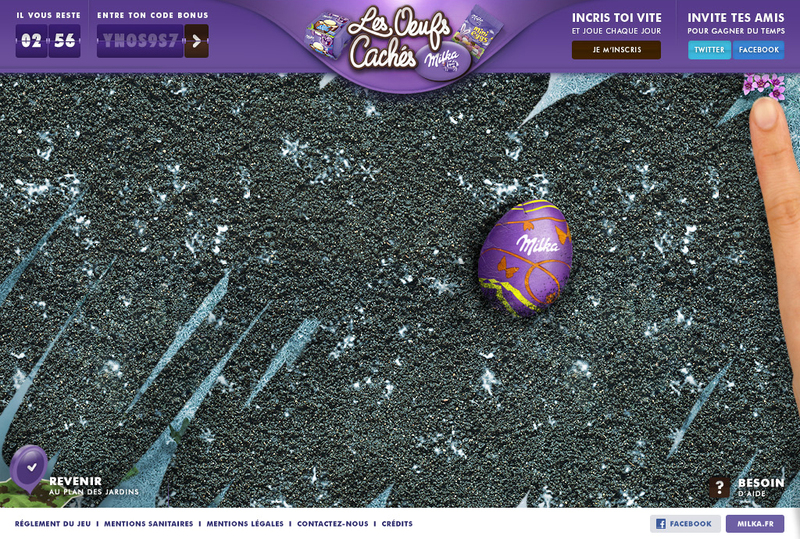 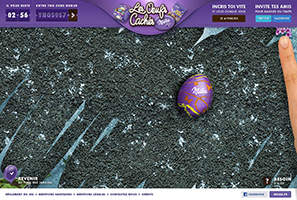 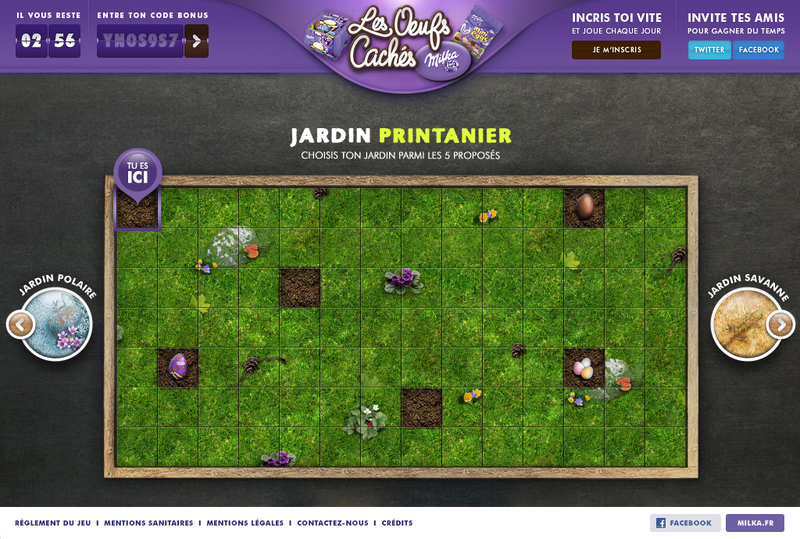 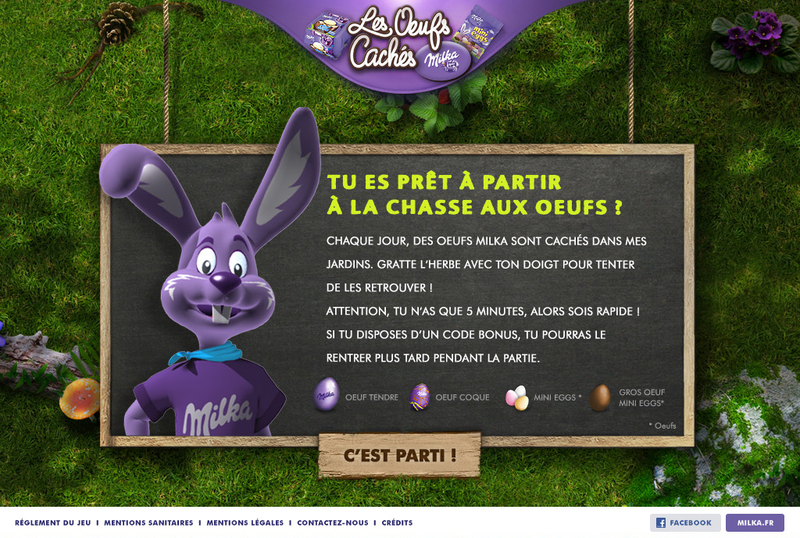 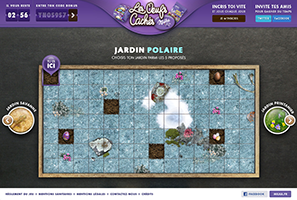 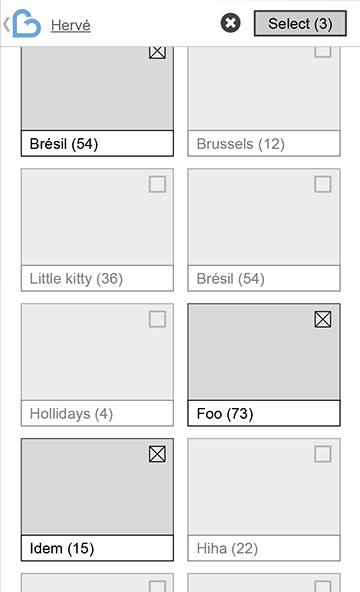 Tablet version of the Milka's special easter event application. 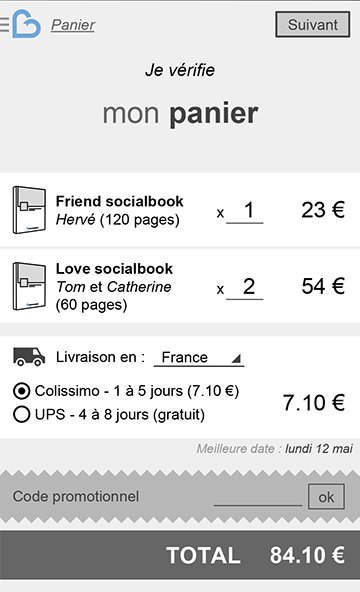 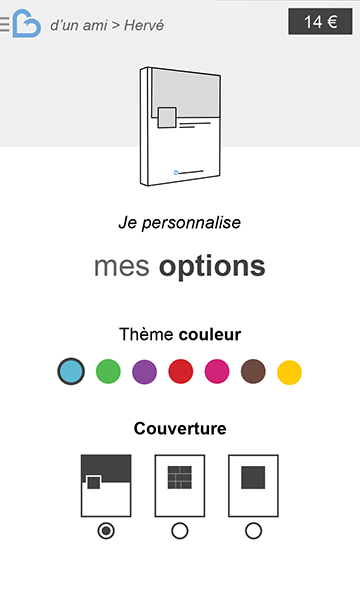 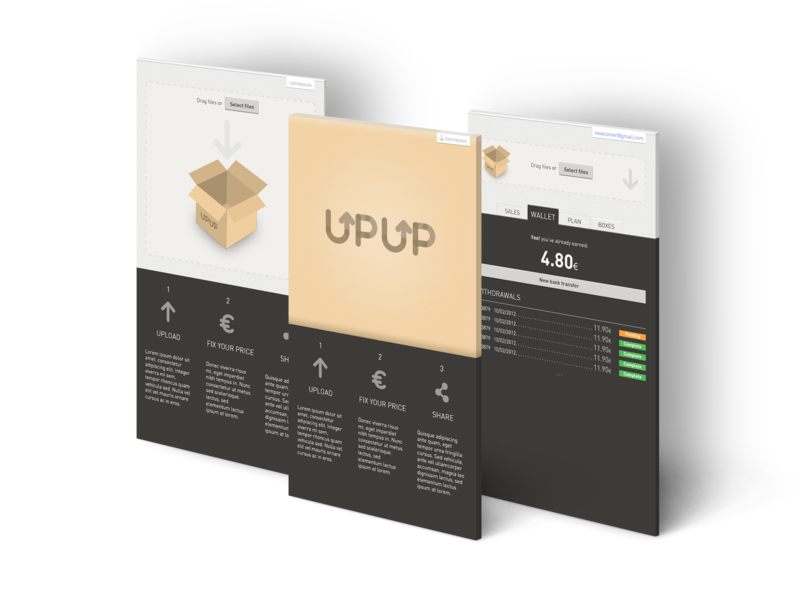 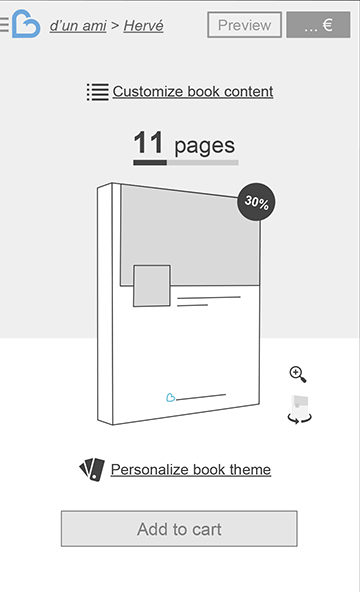 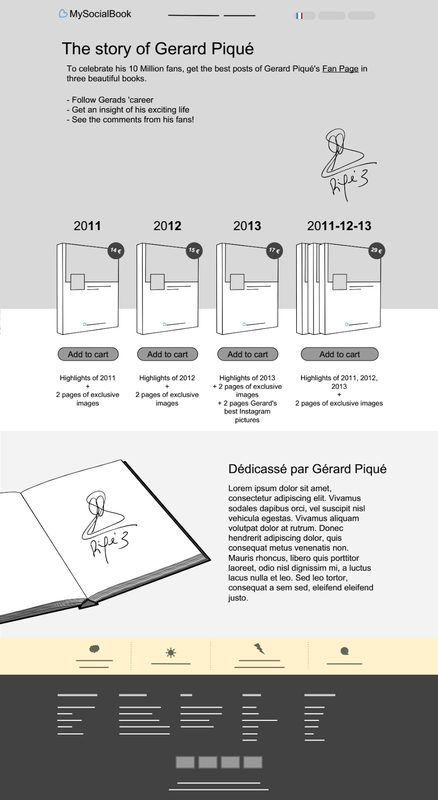 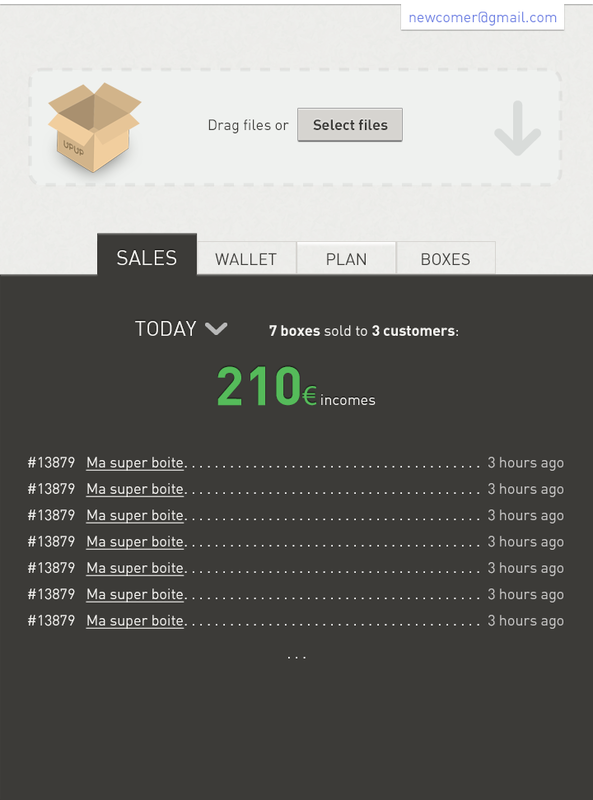 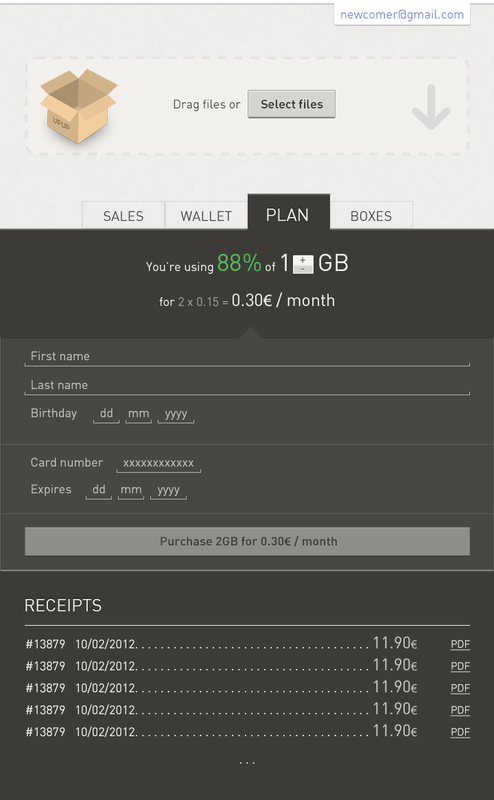 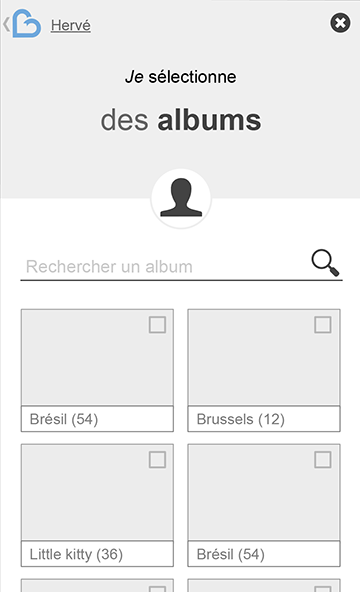 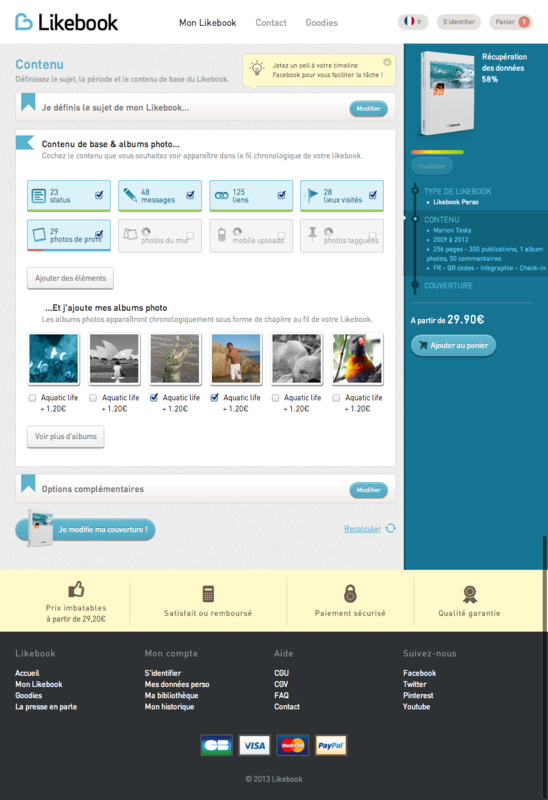 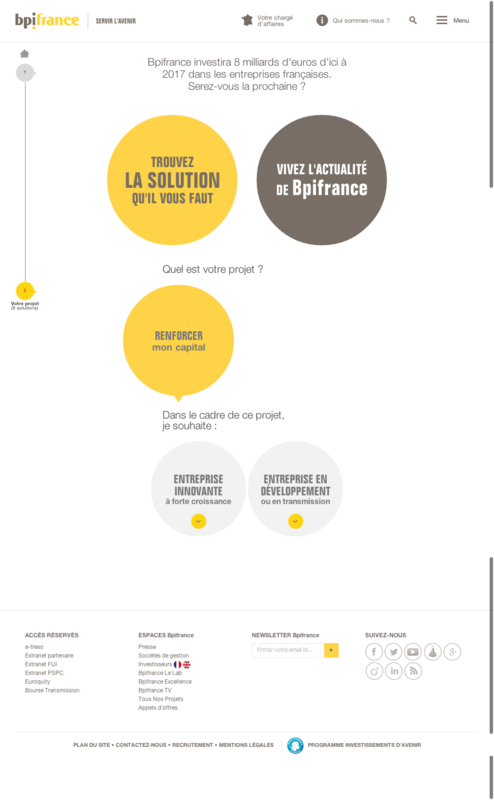 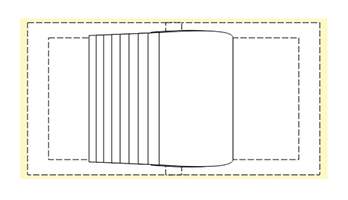 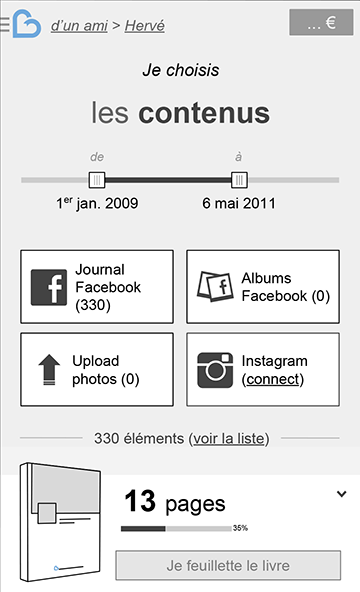 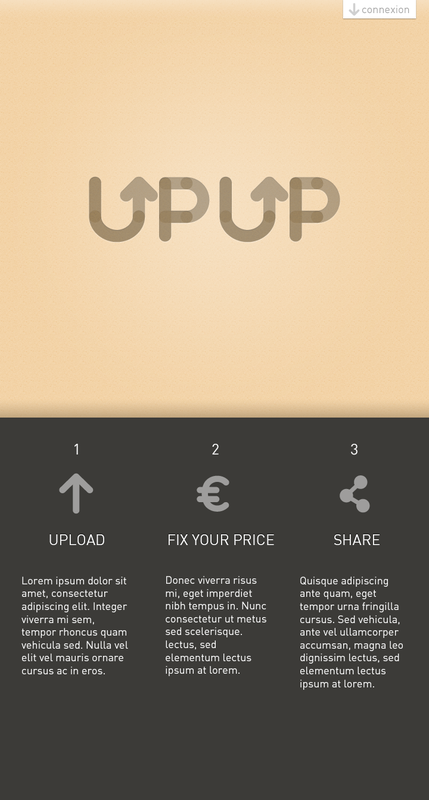 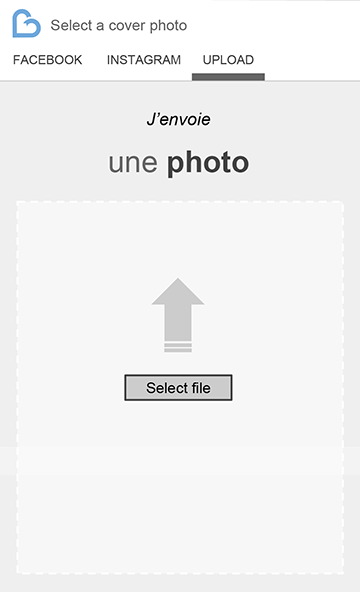 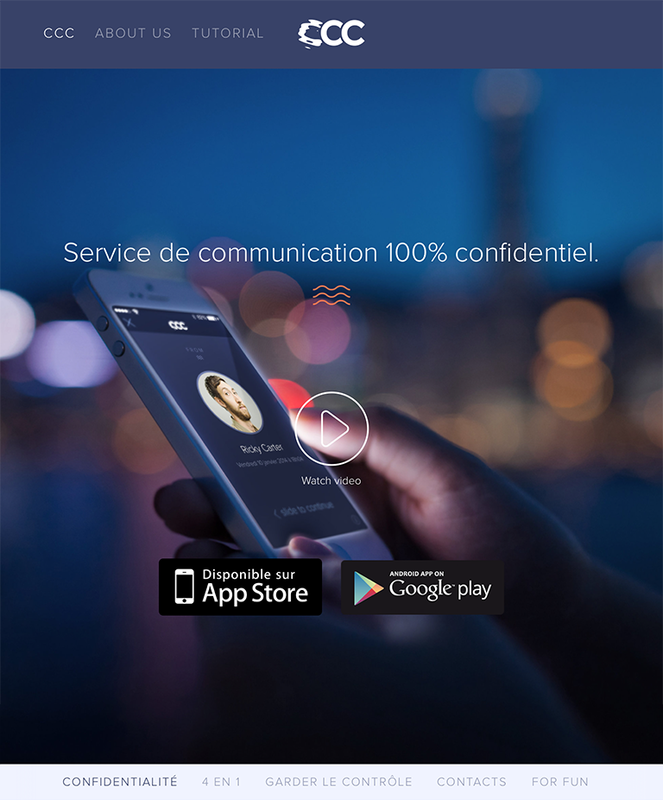 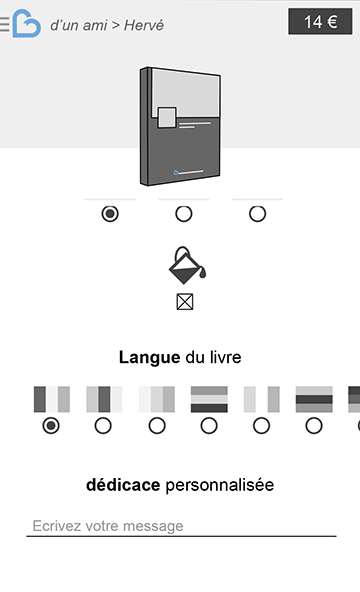 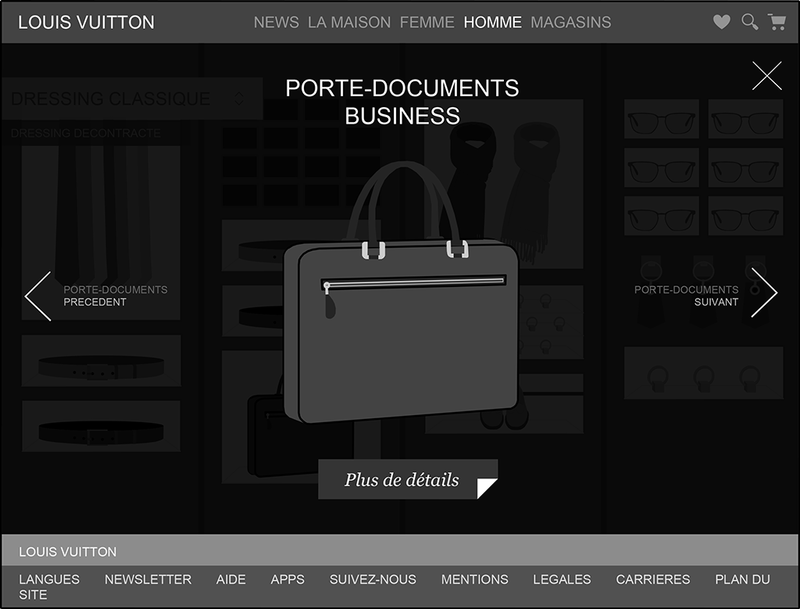 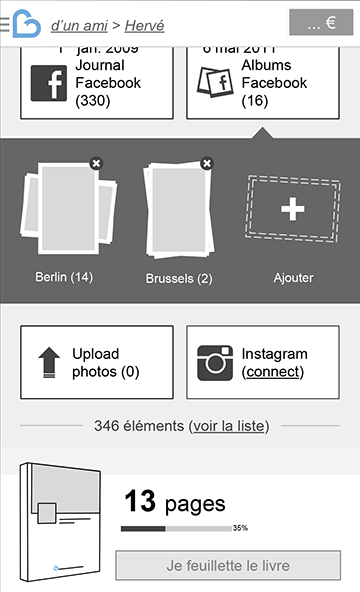 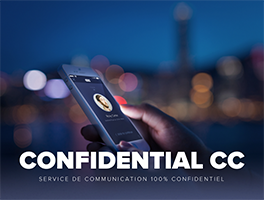 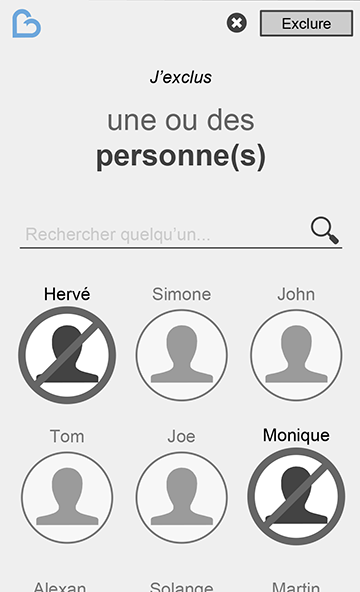 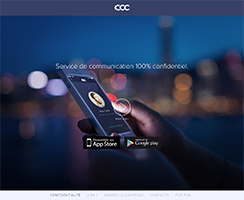 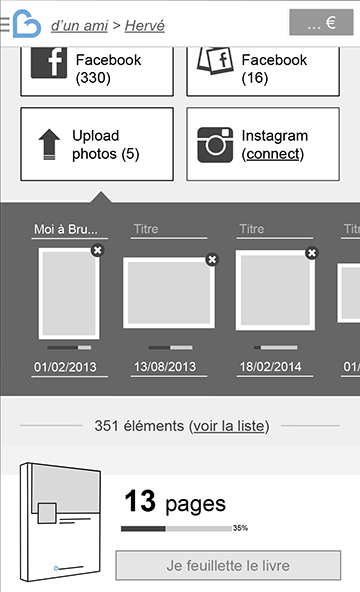 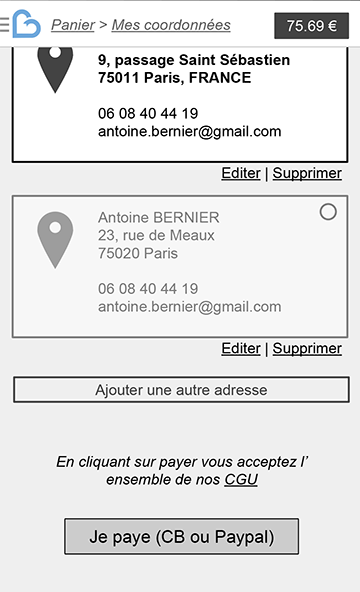 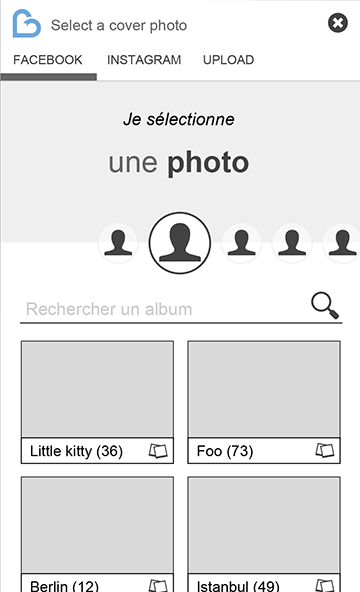 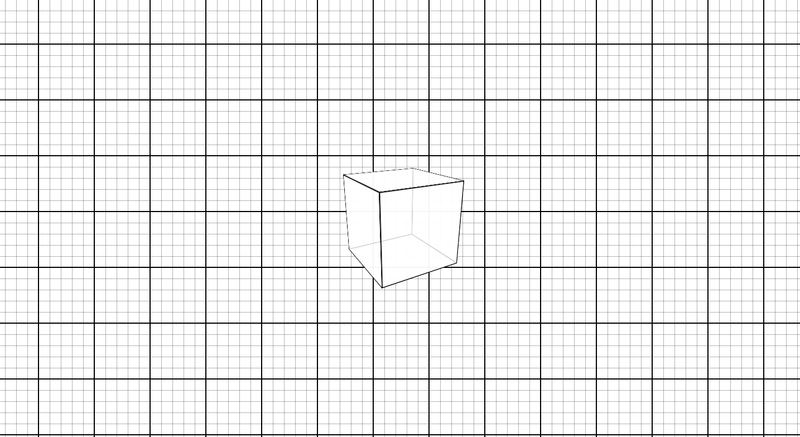 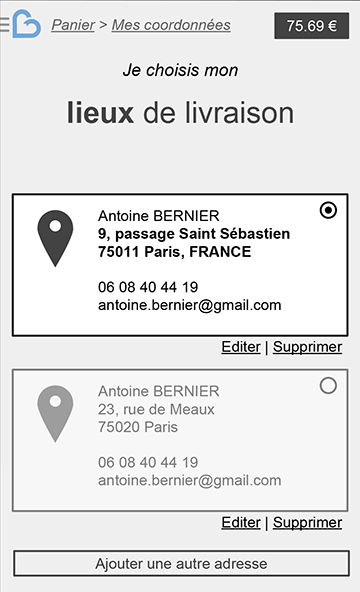 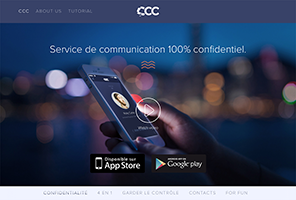 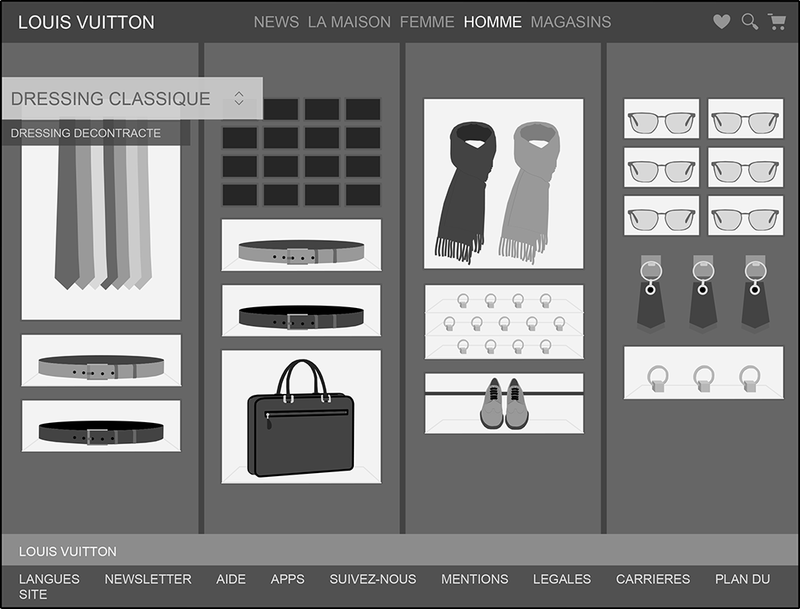 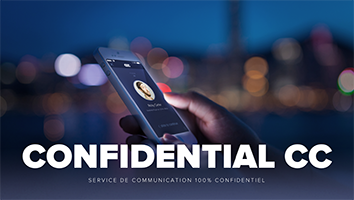 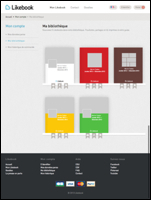 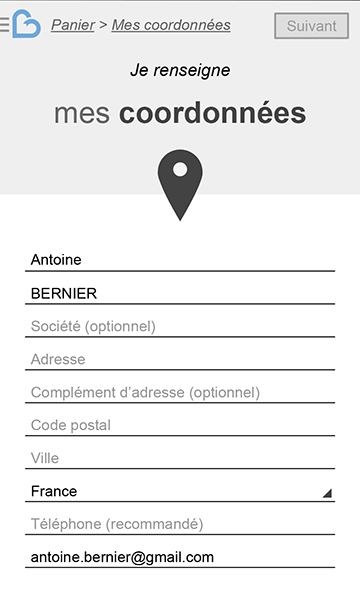 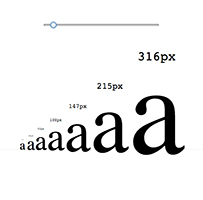 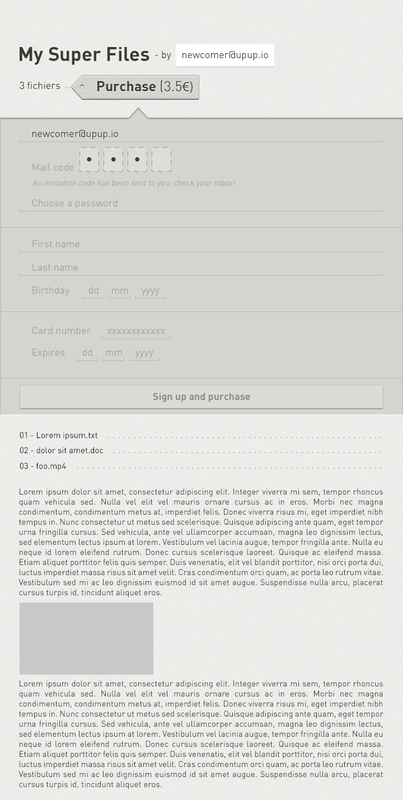 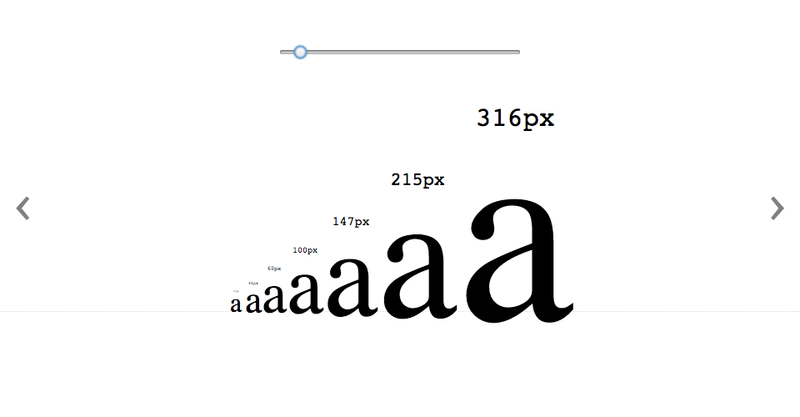 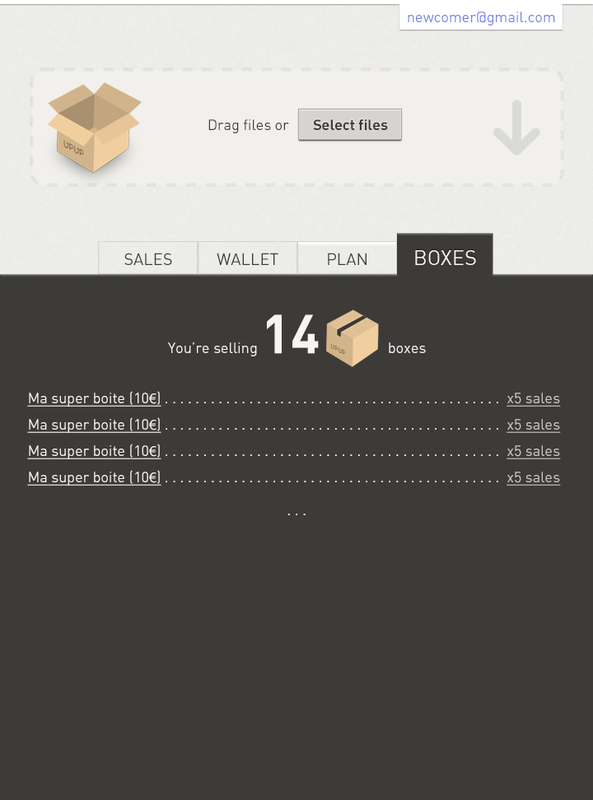 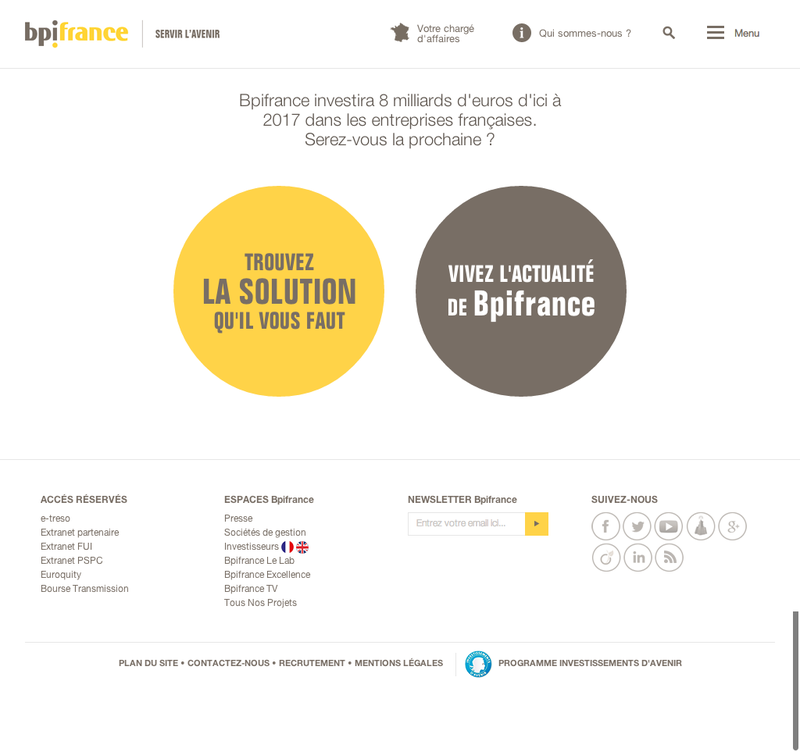 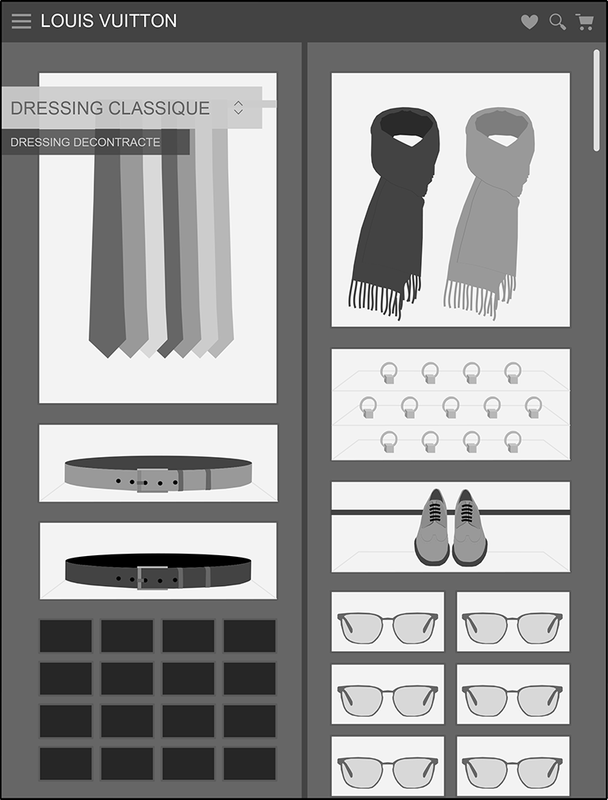 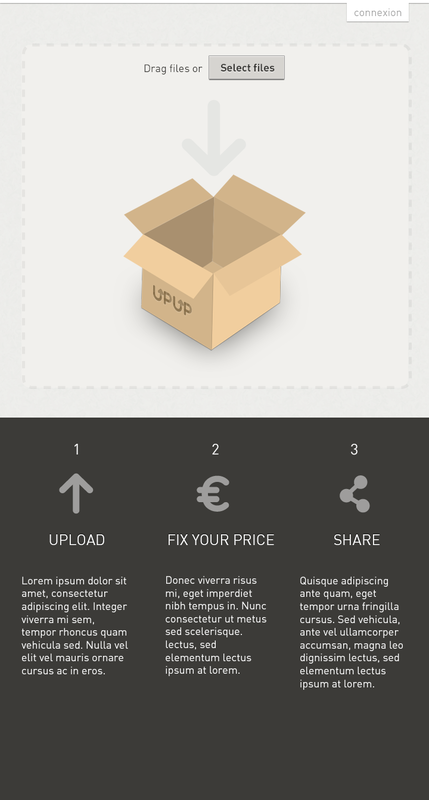 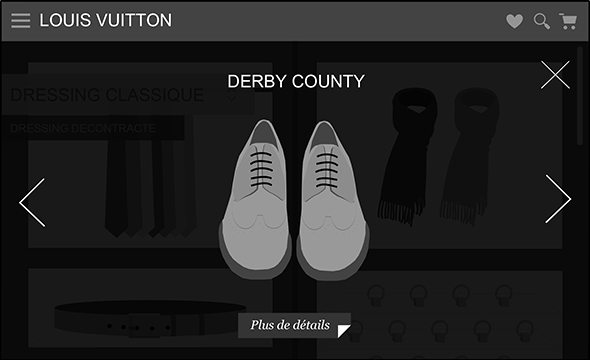 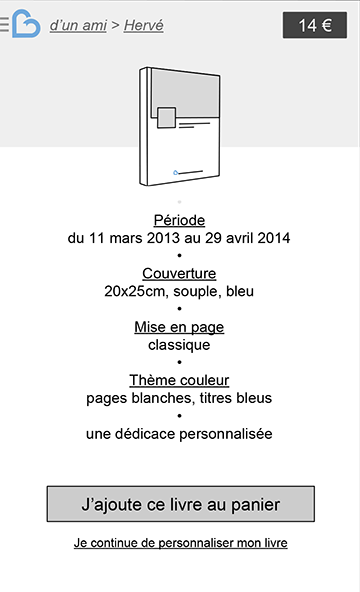 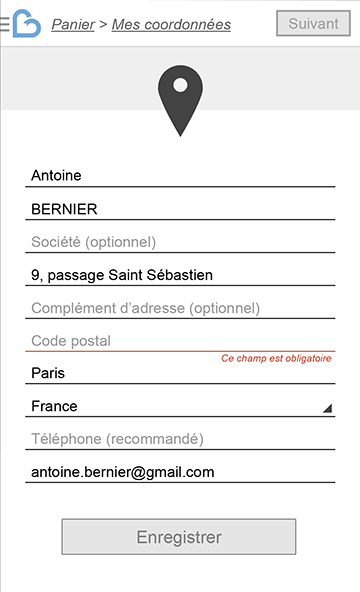 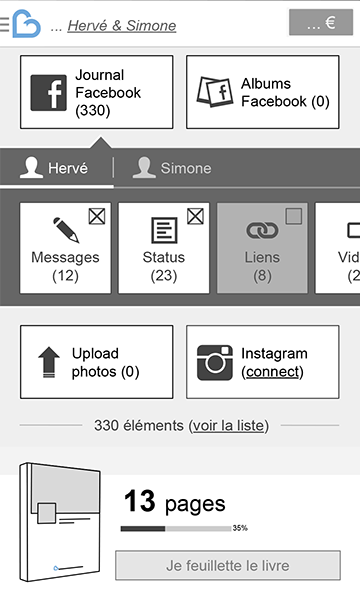 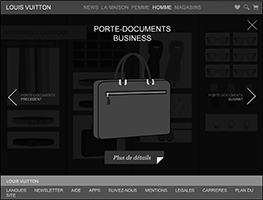 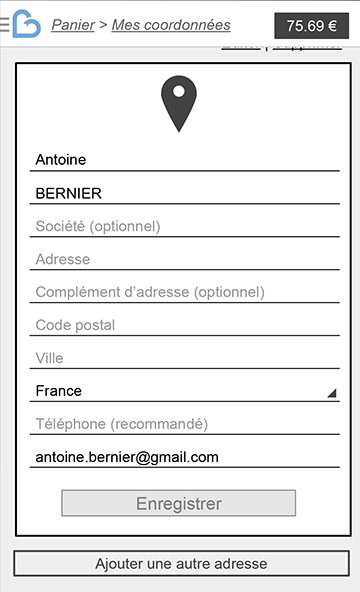 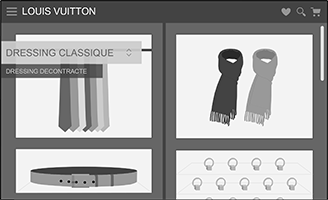 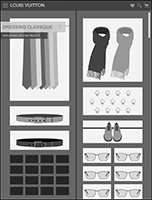 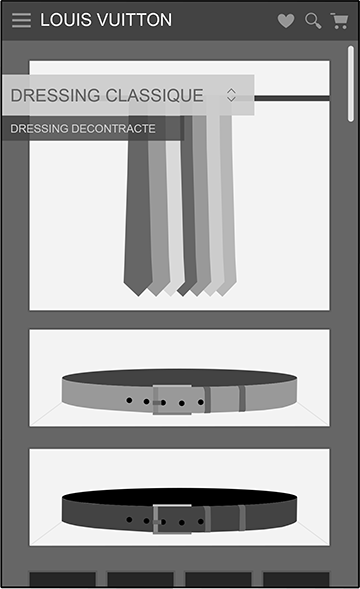 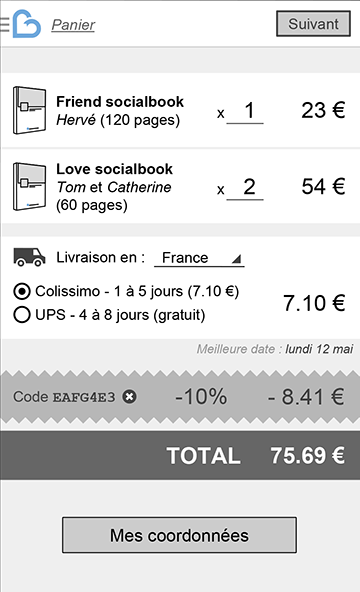 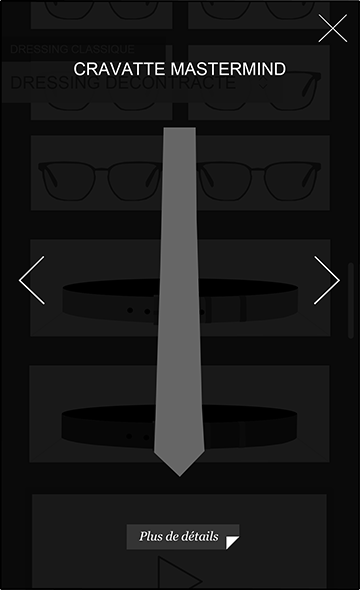 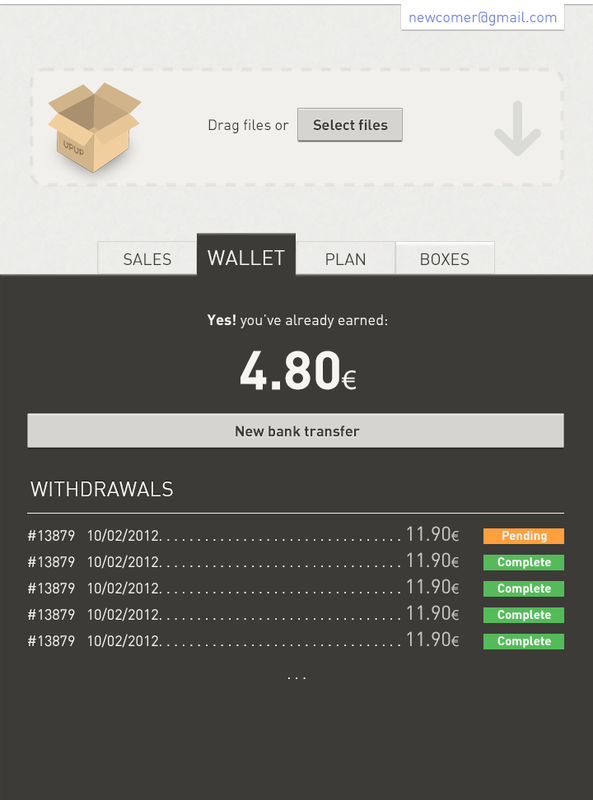 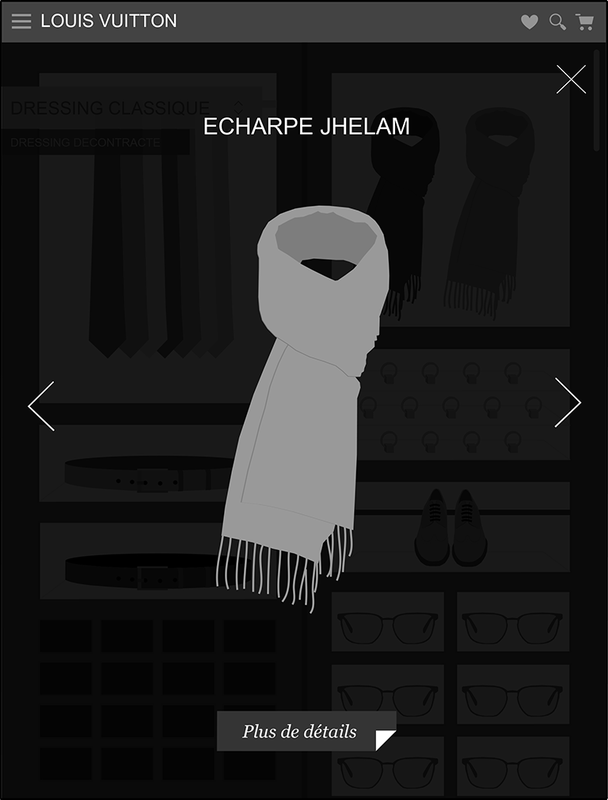 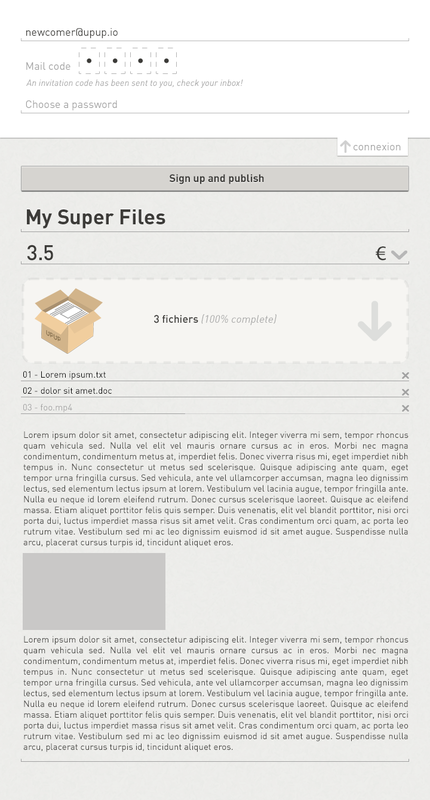 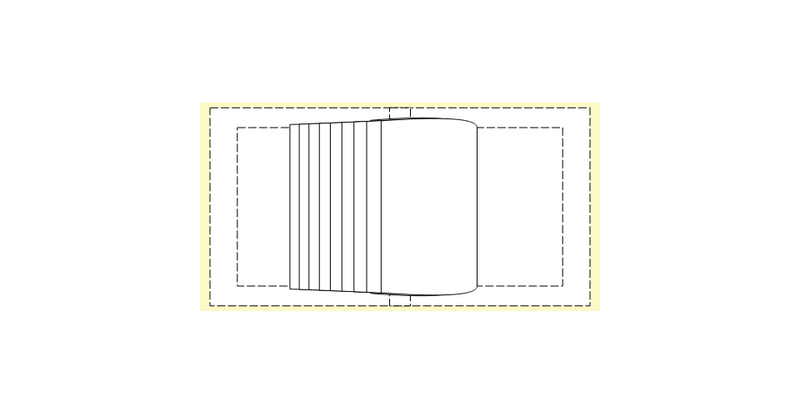 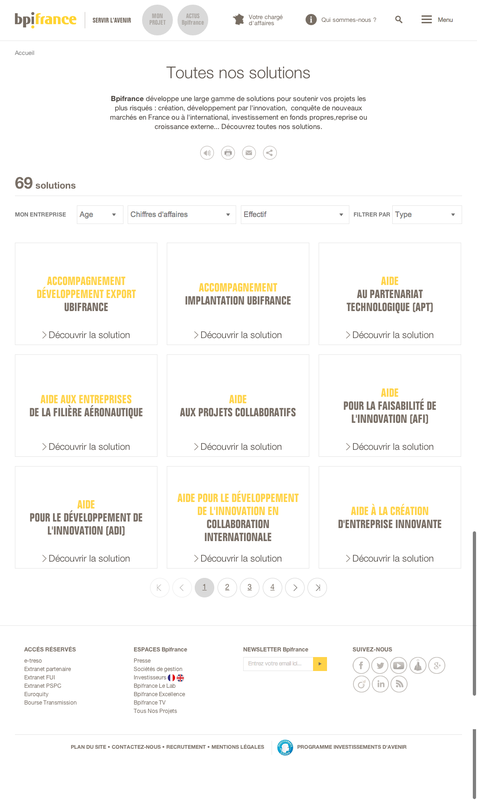 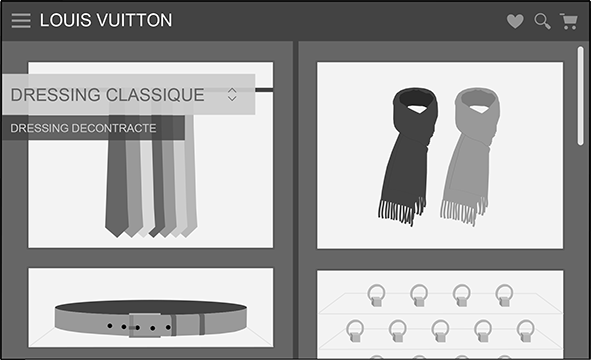 UX design of the selling downloads web-application Upup. 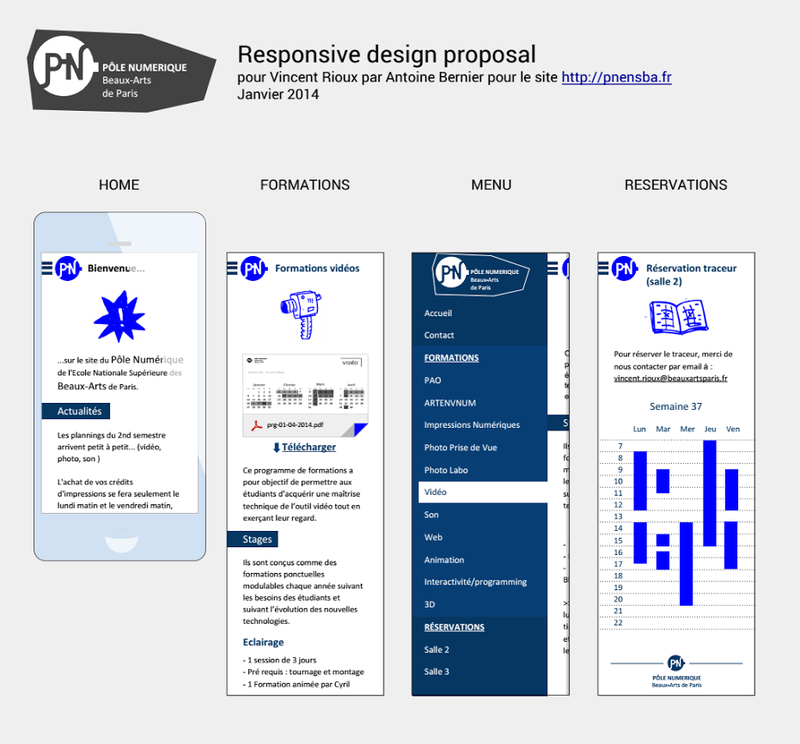 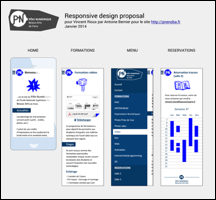 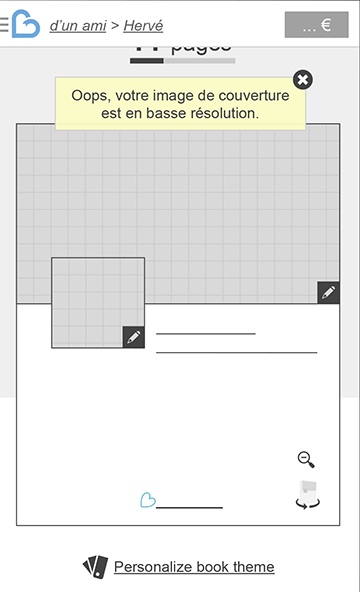 UX design of Pnensba's mobile website. 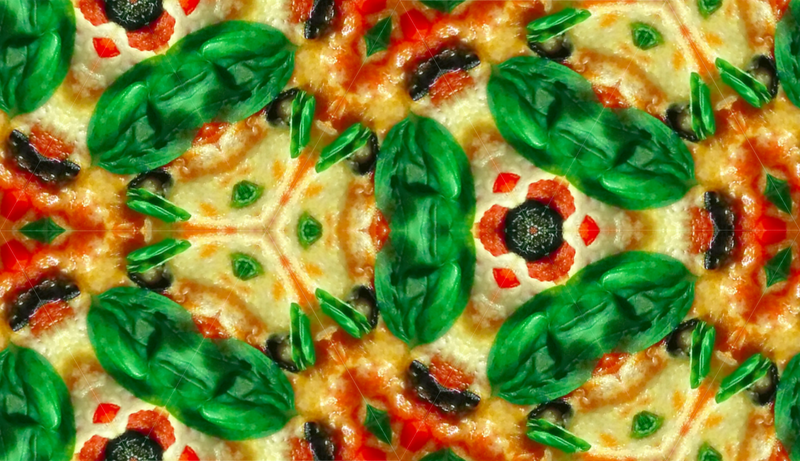 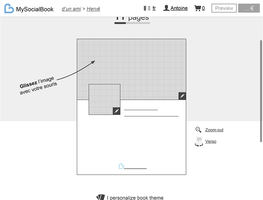 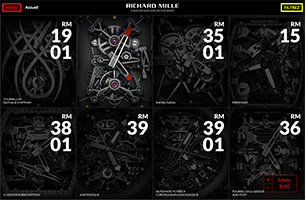 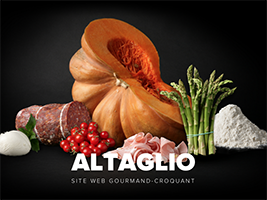 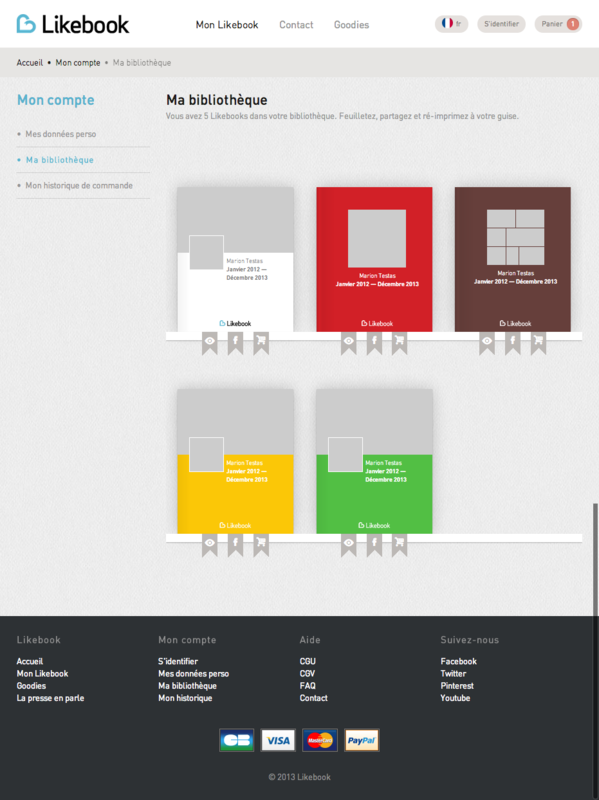 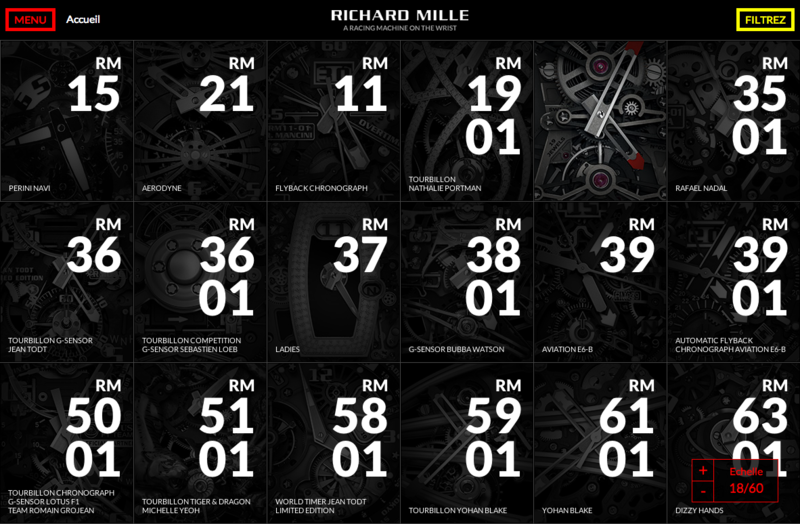 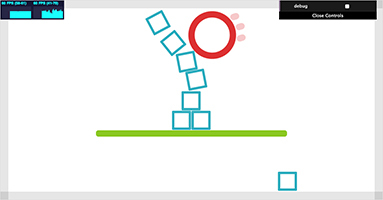 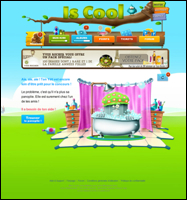 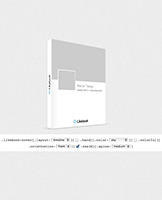 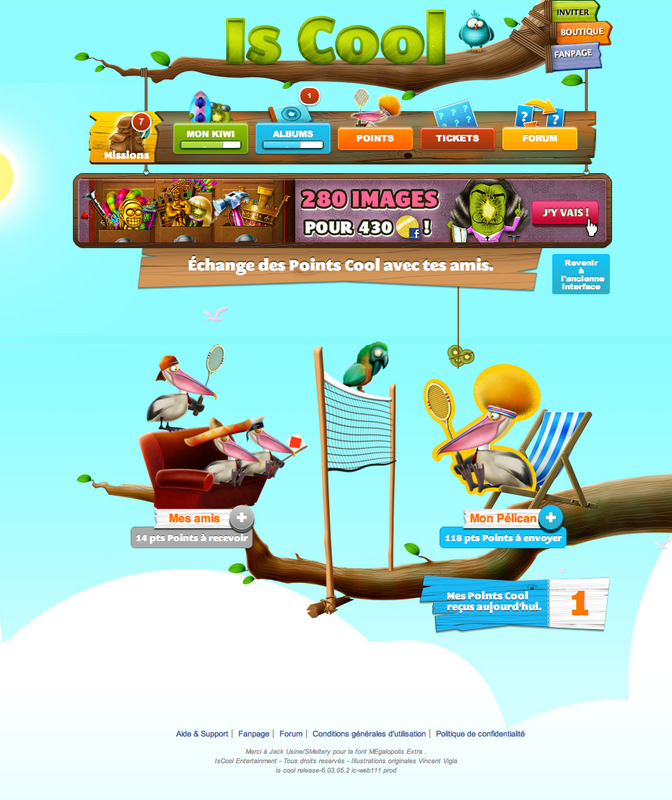 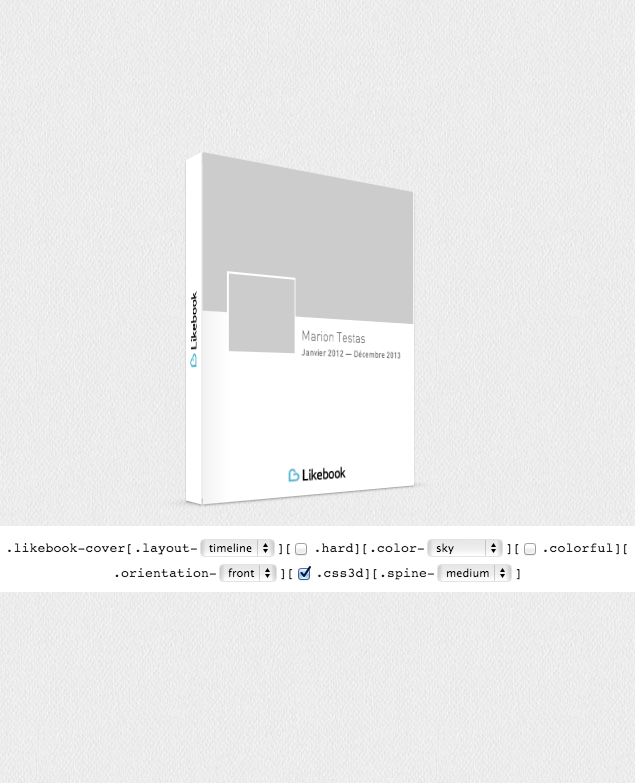 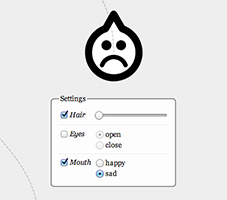 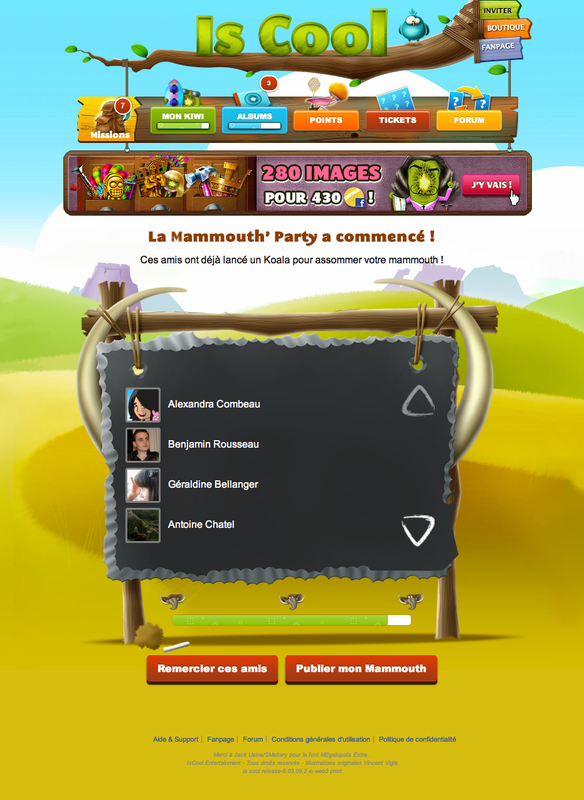 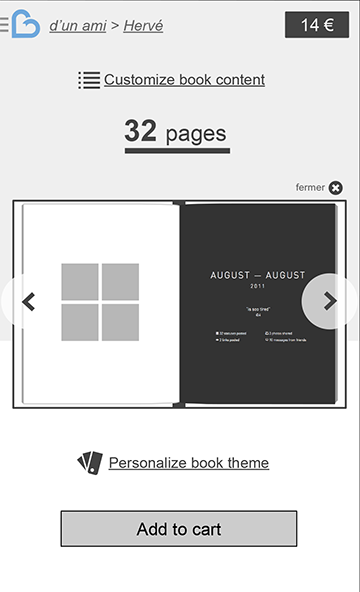 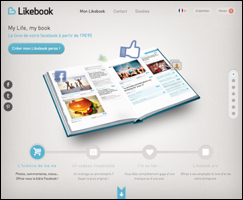 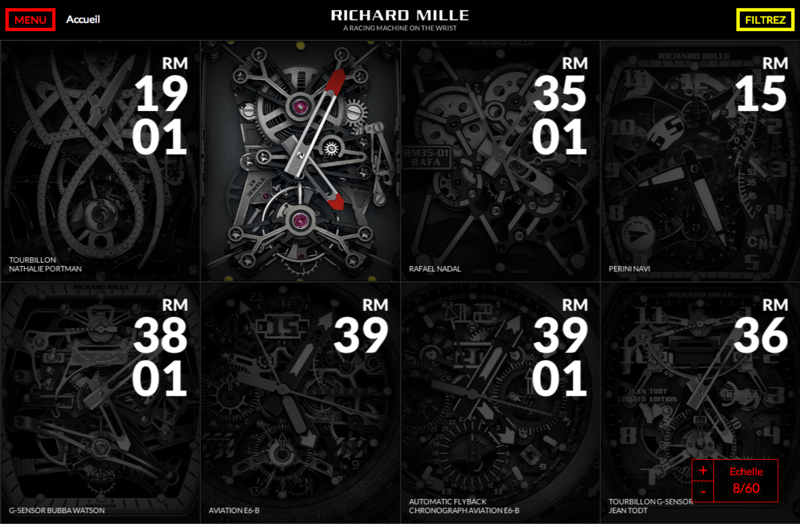 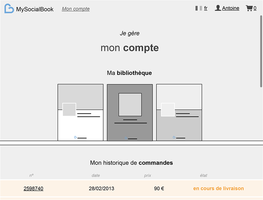 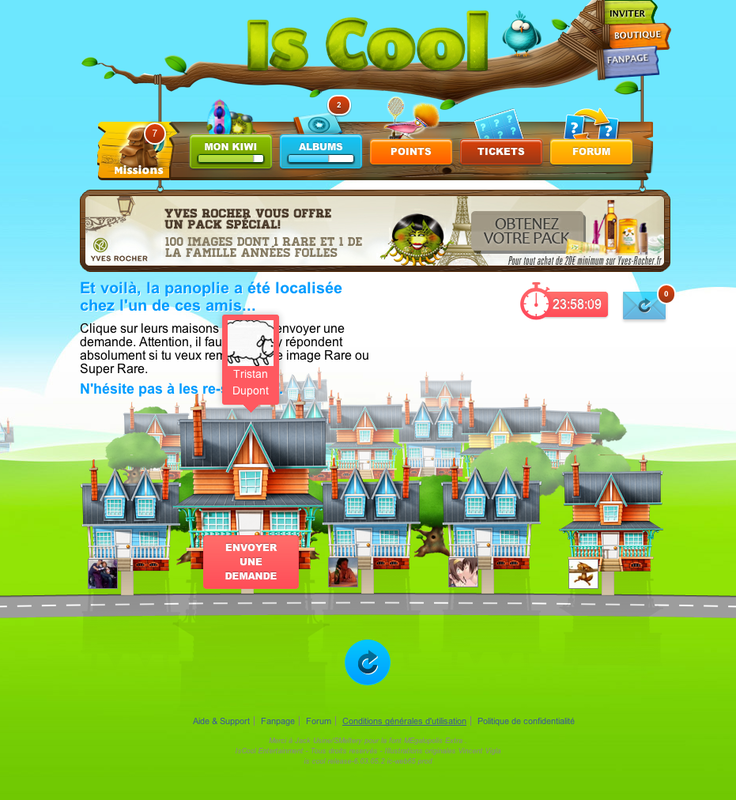 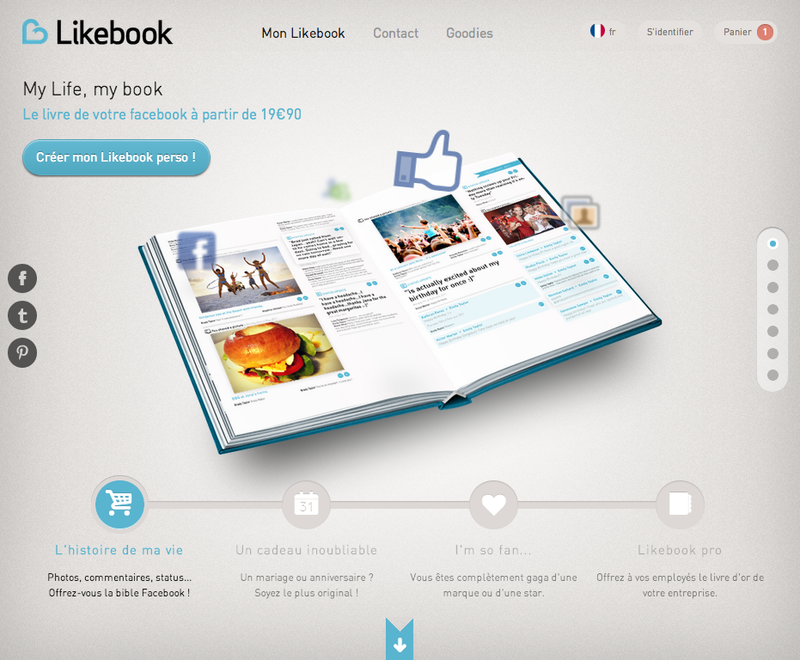 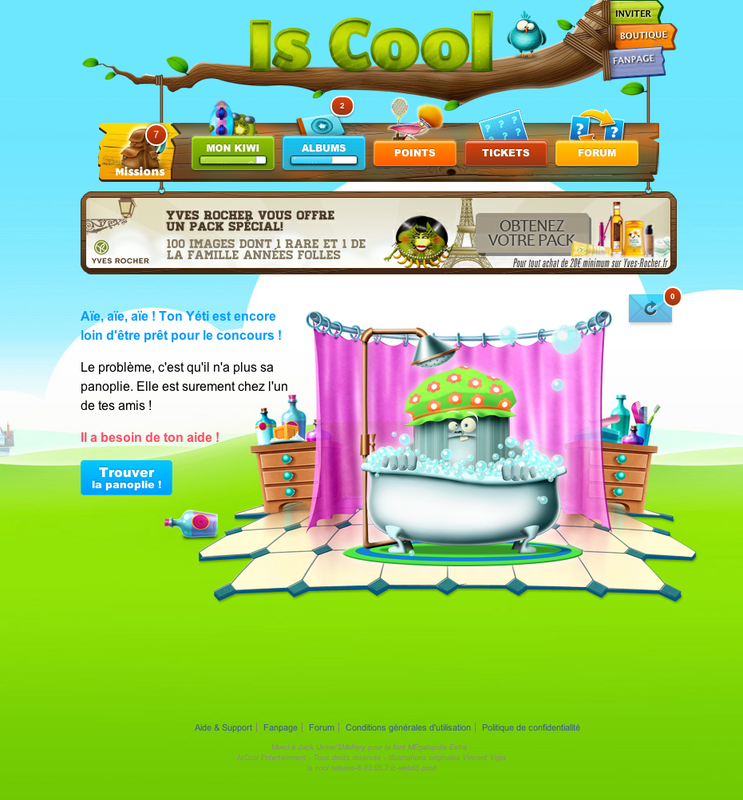 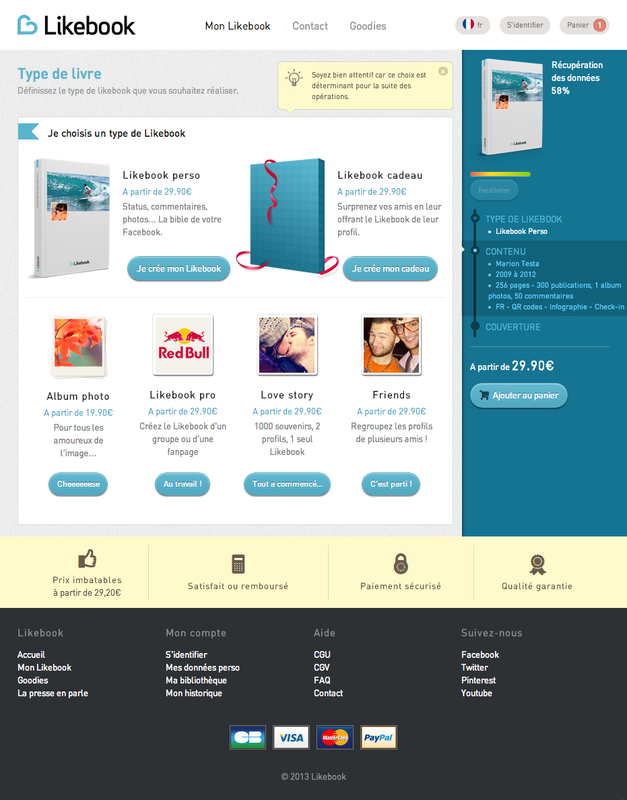 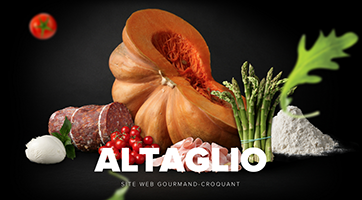 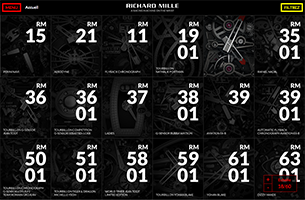 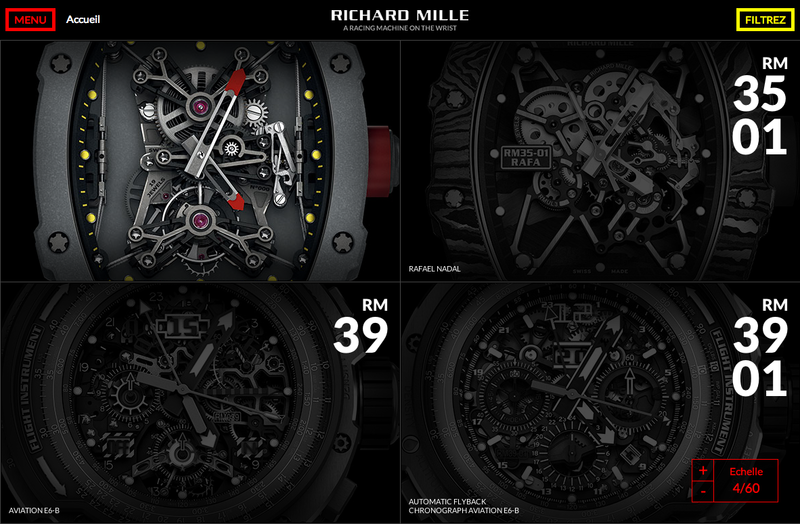 HTML/CSS integration and animations of Likebook website. 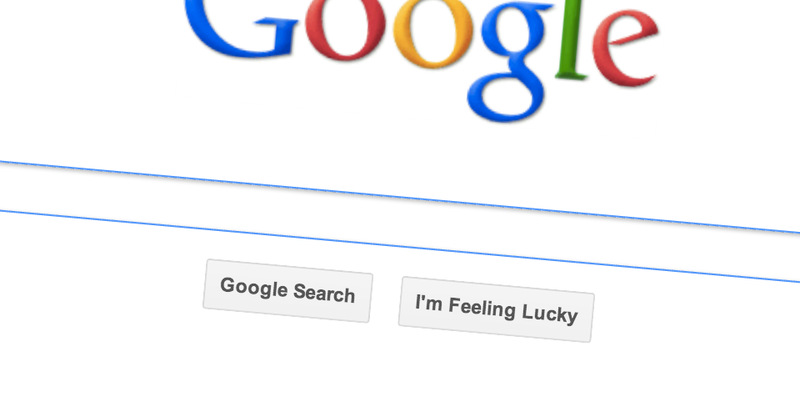 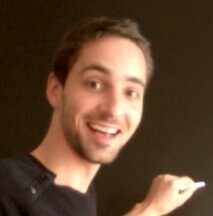 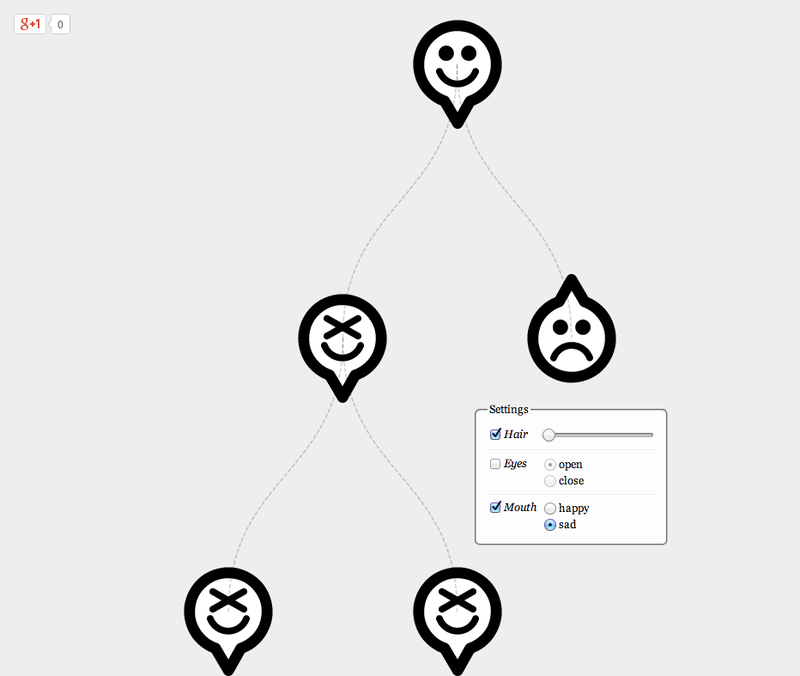 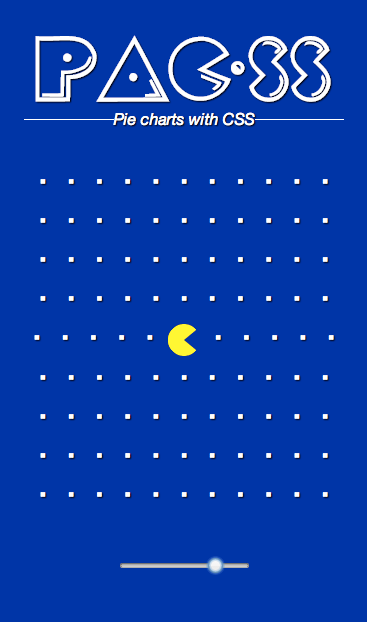 Speech-recognition proof of concept for dailymotion. 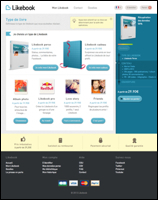 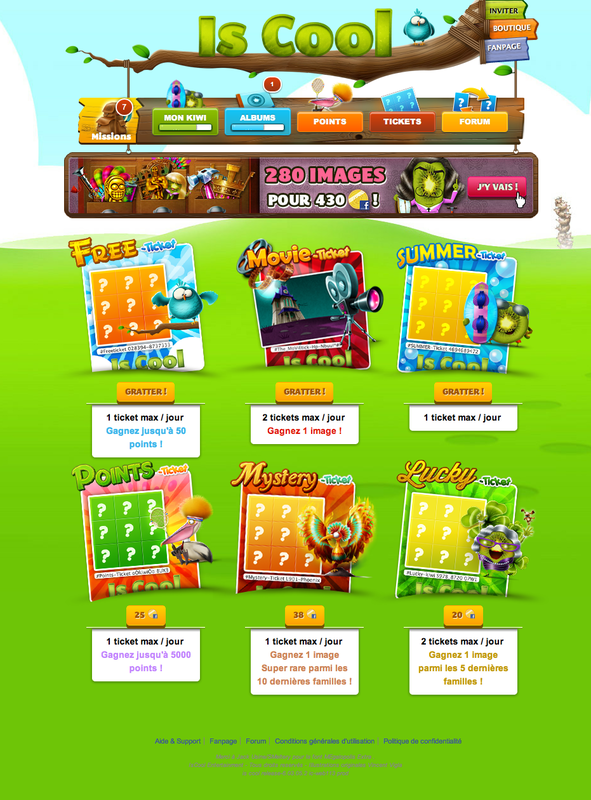 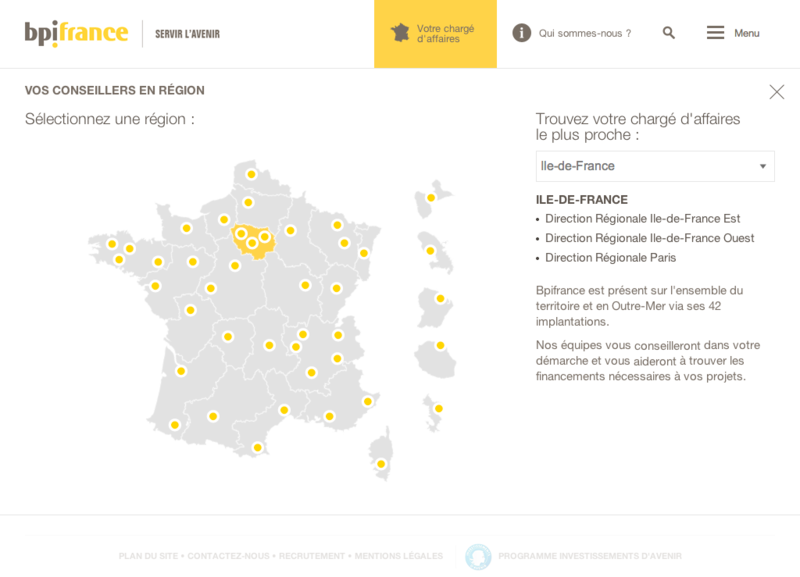 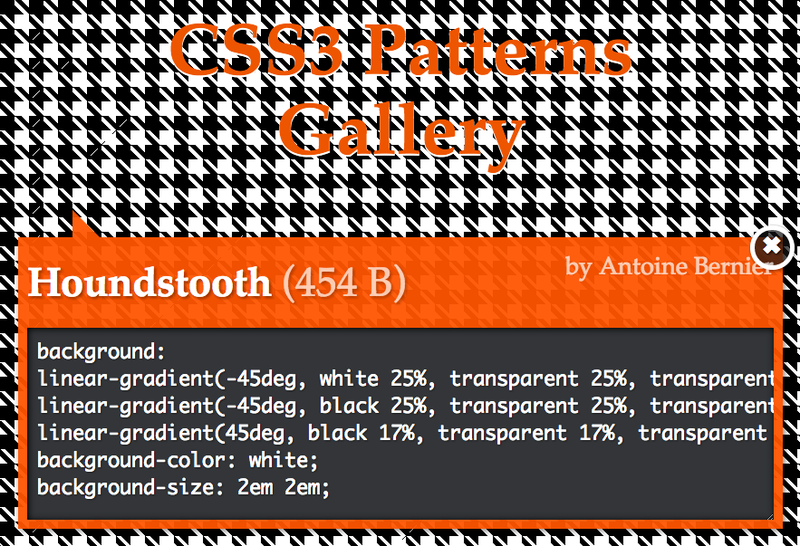 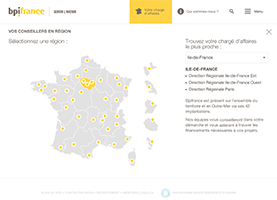 Responsive HTML5 integration of zap-tele website.